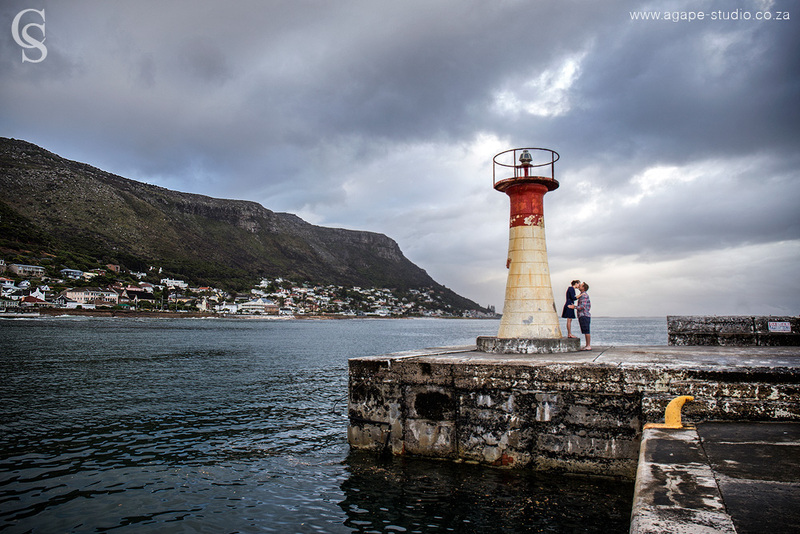 Visiting or living in Cape Town is such a huge blessing. 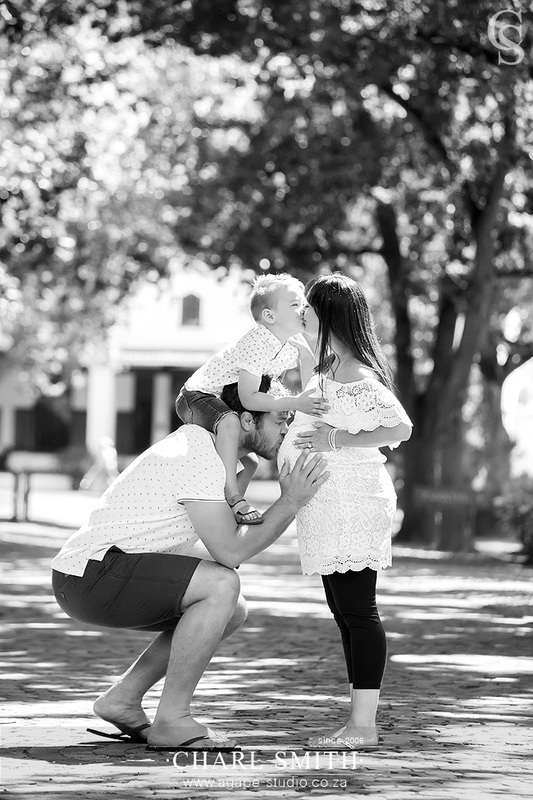 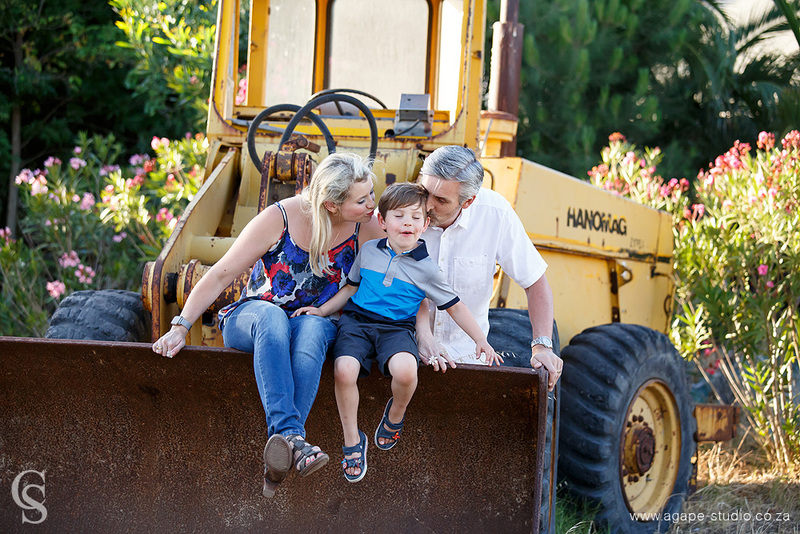 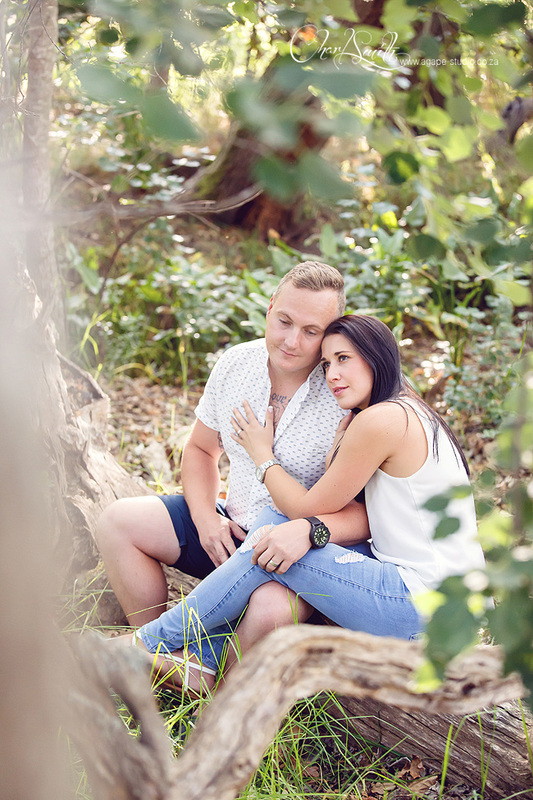 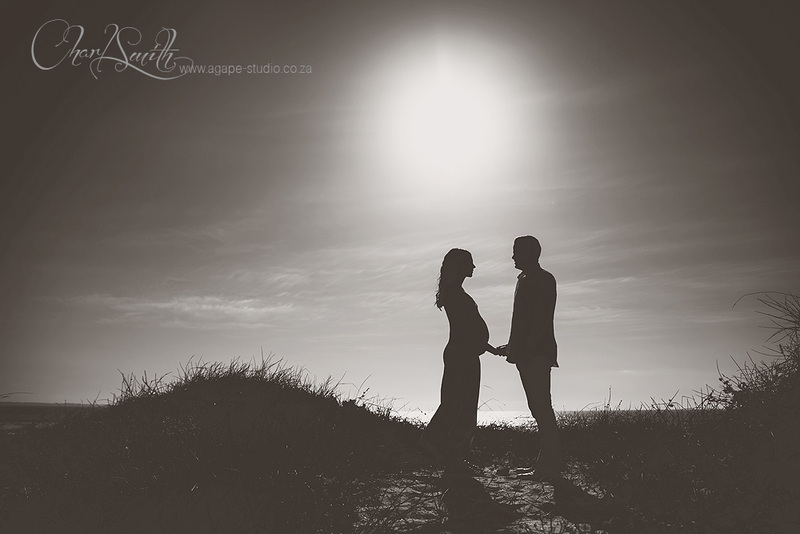 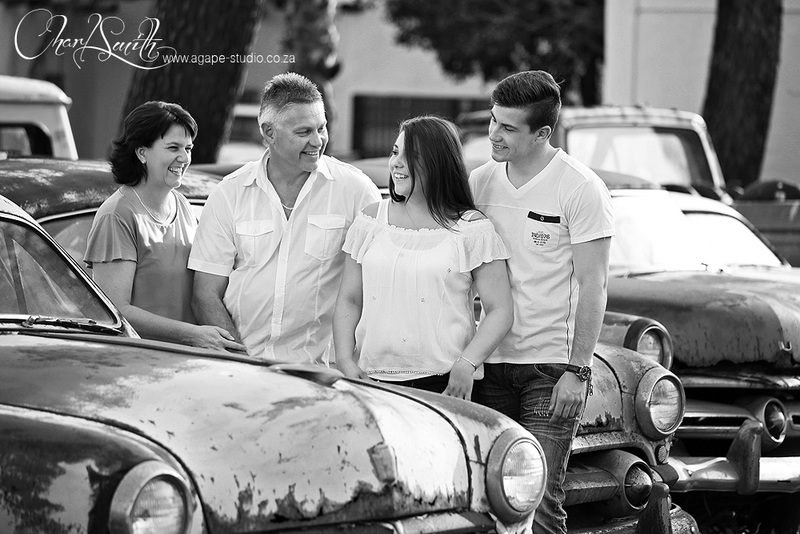 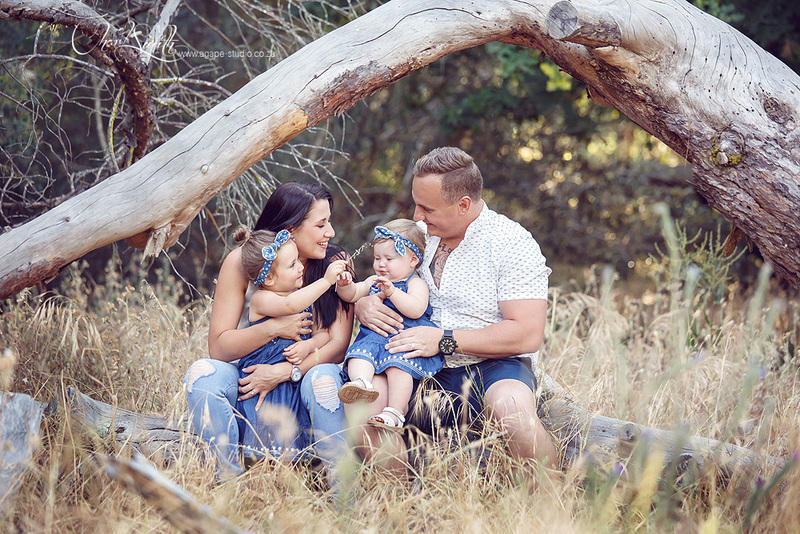 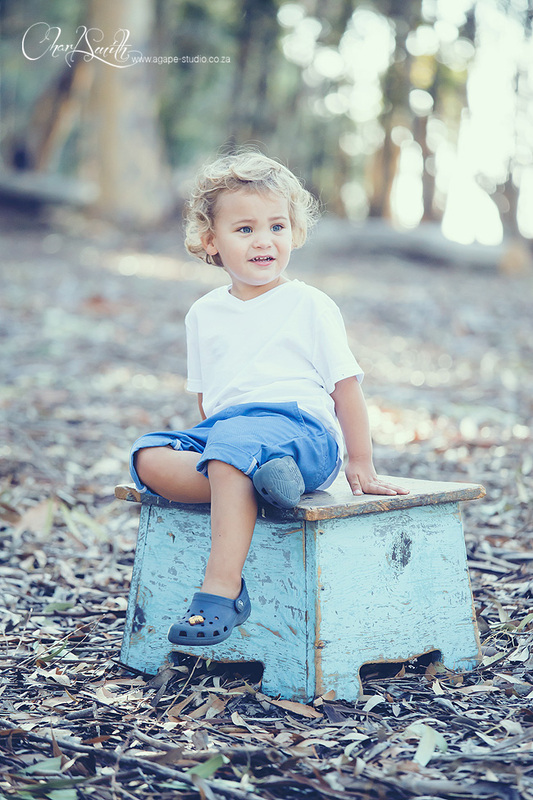 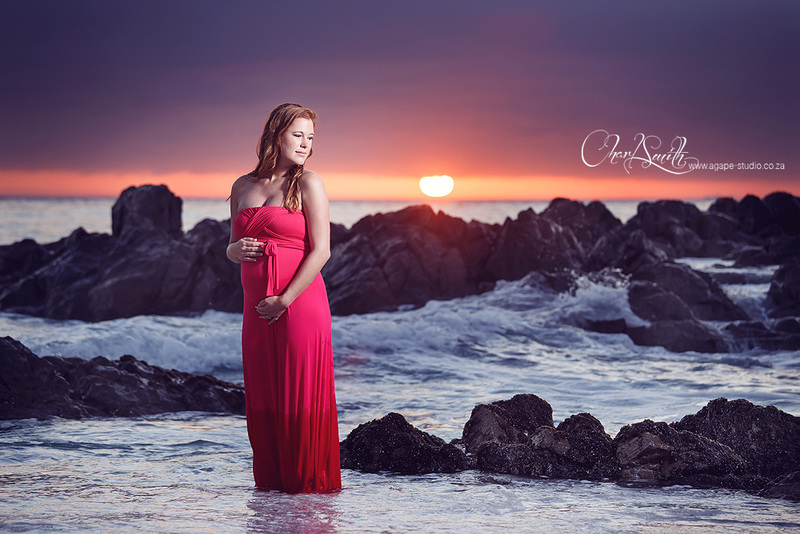 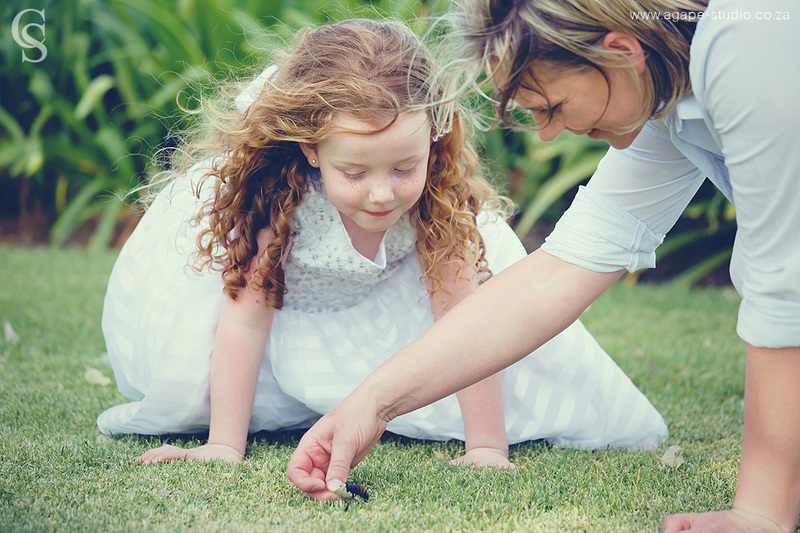 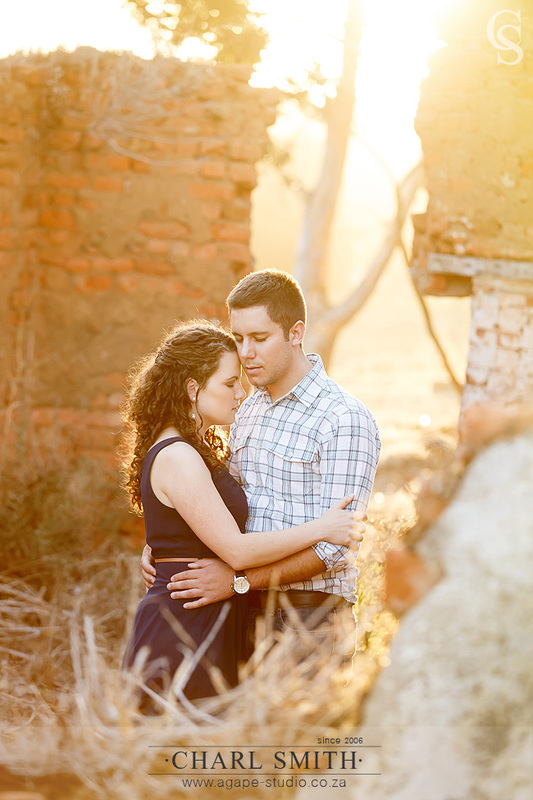 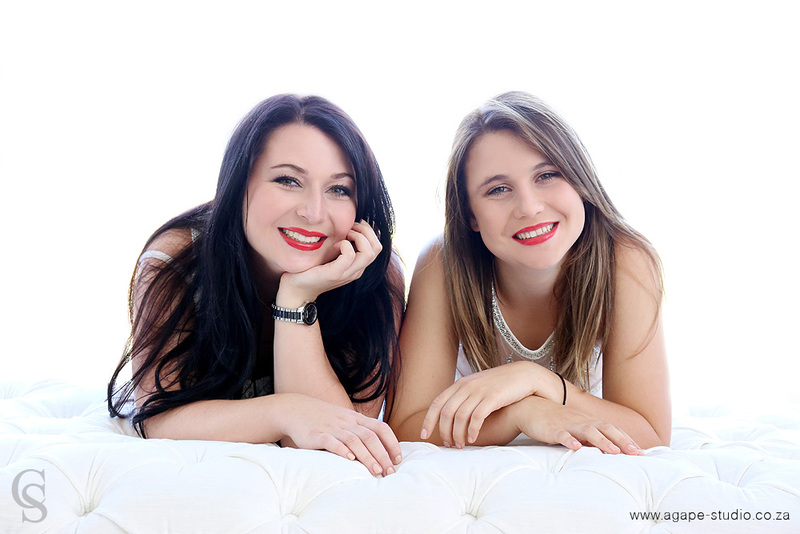 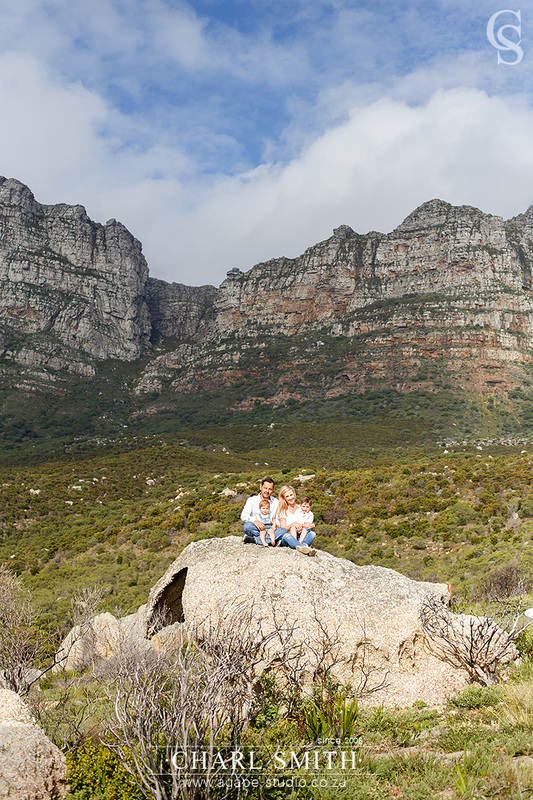 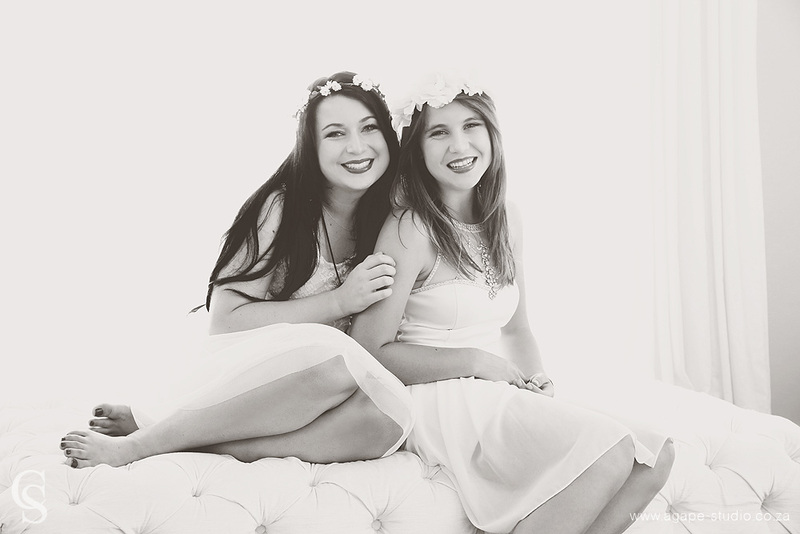 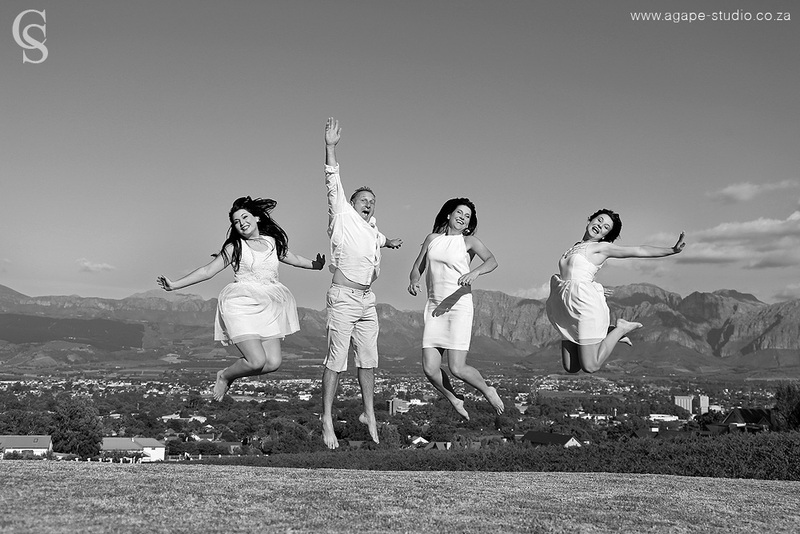 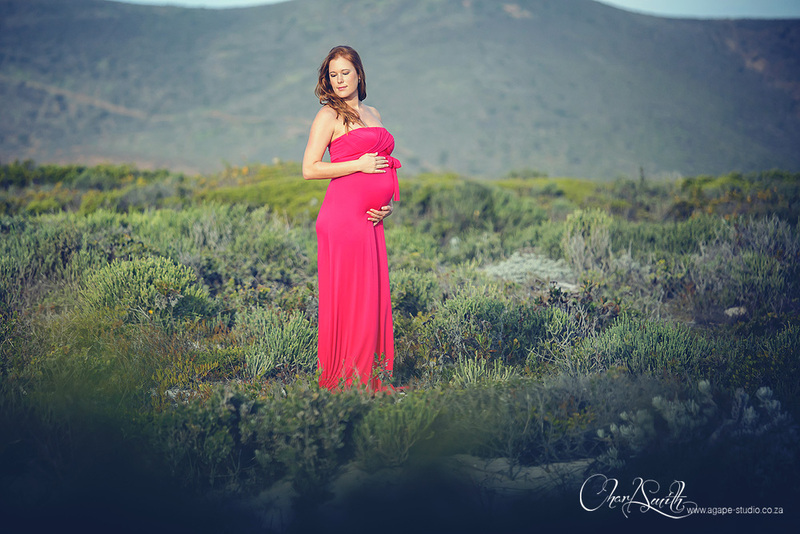 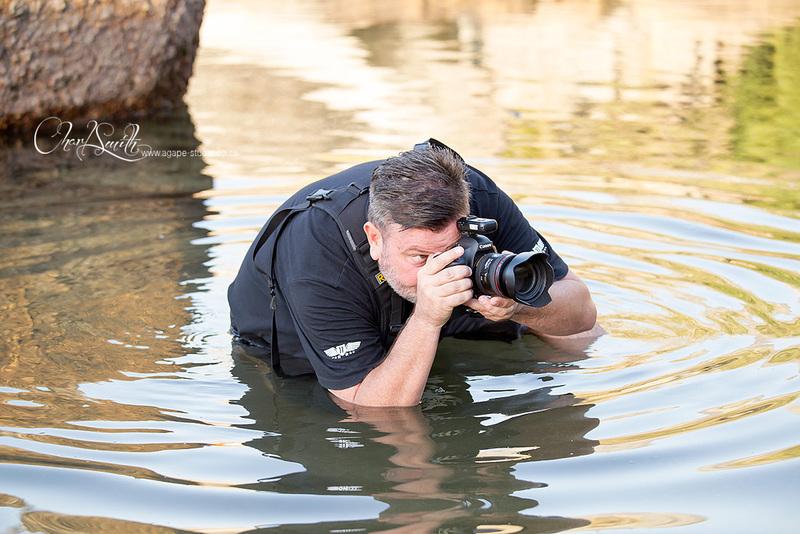 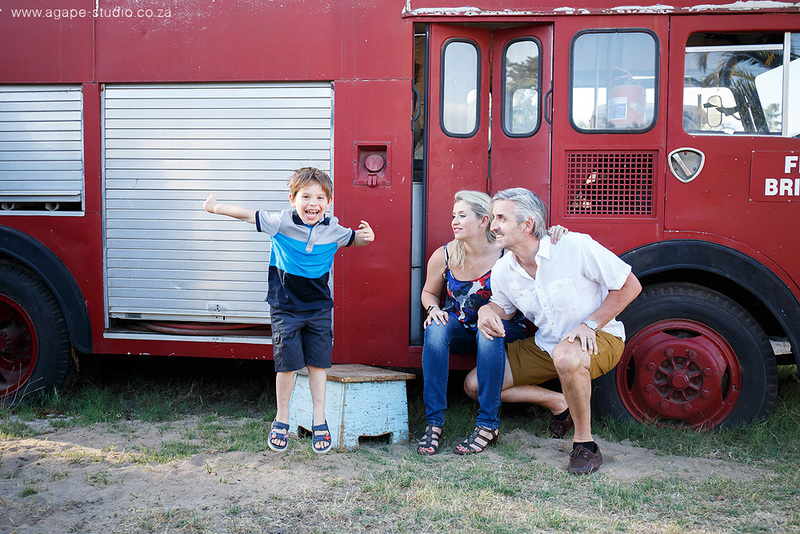 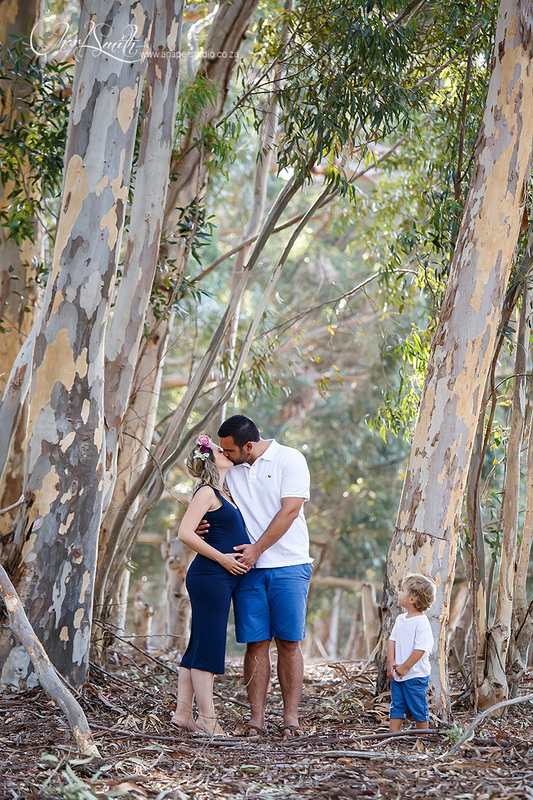 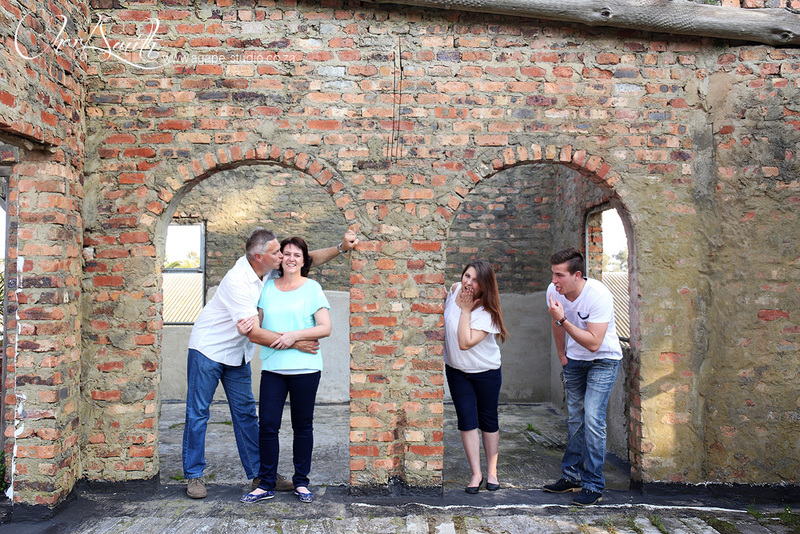 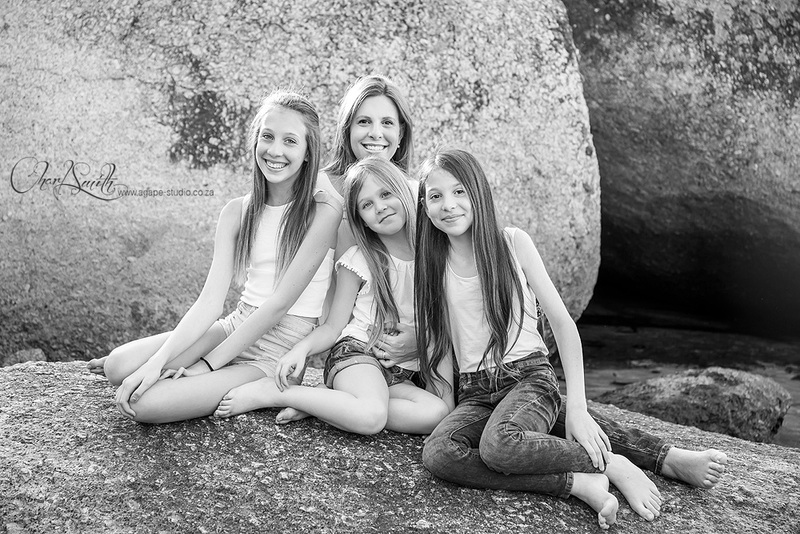 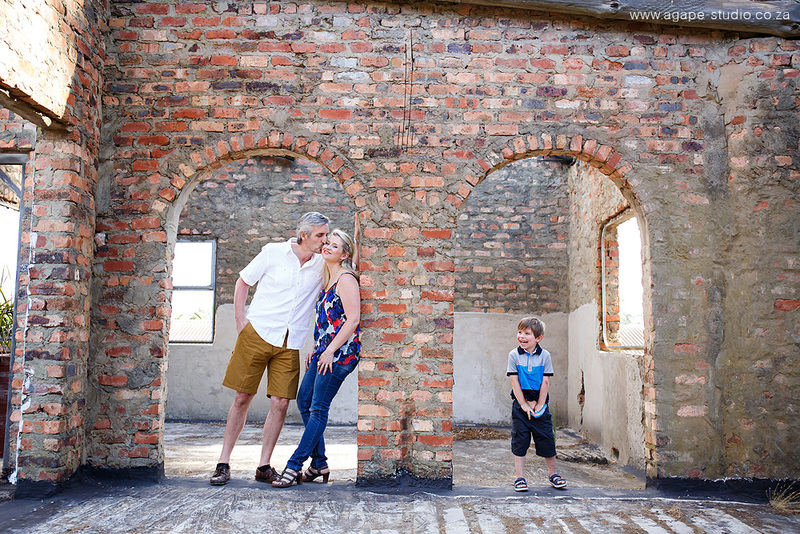 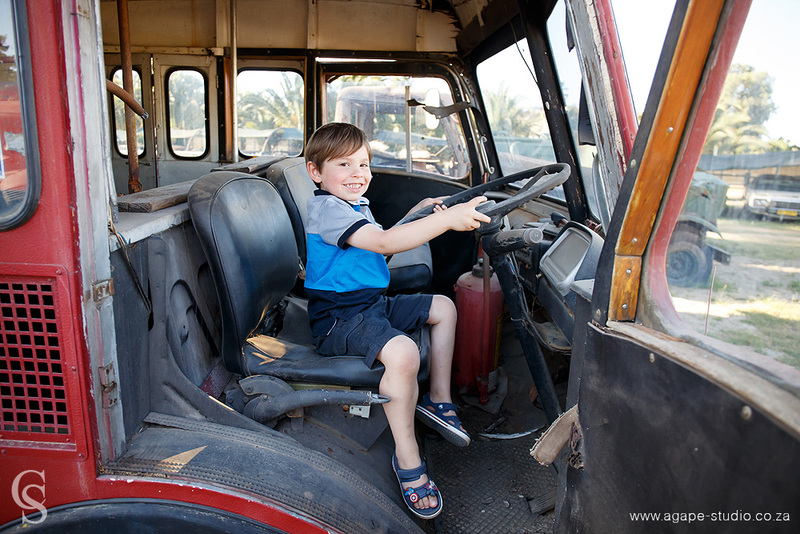 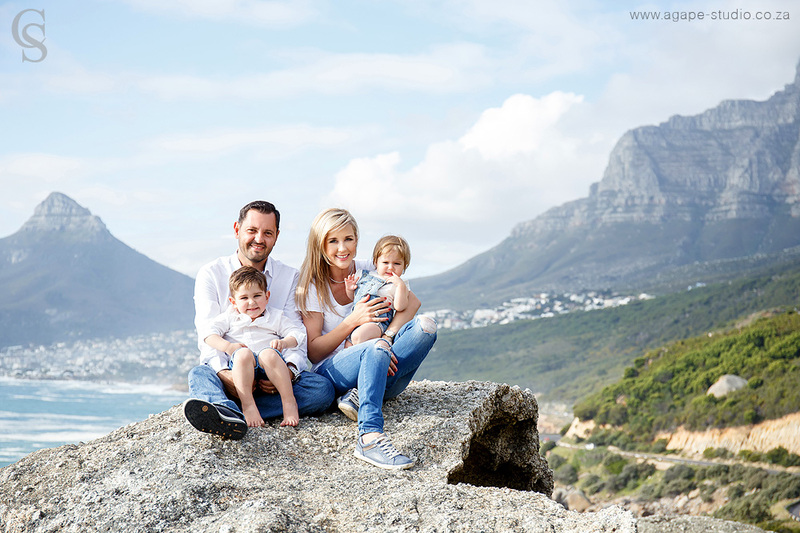 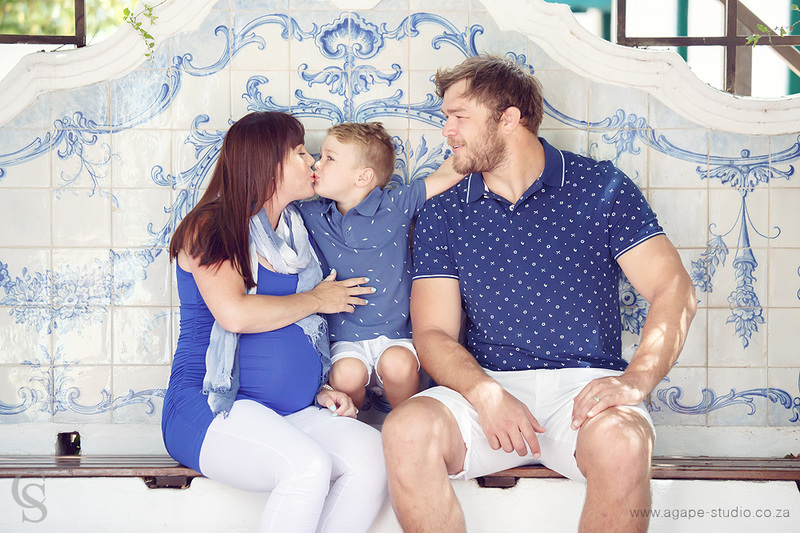 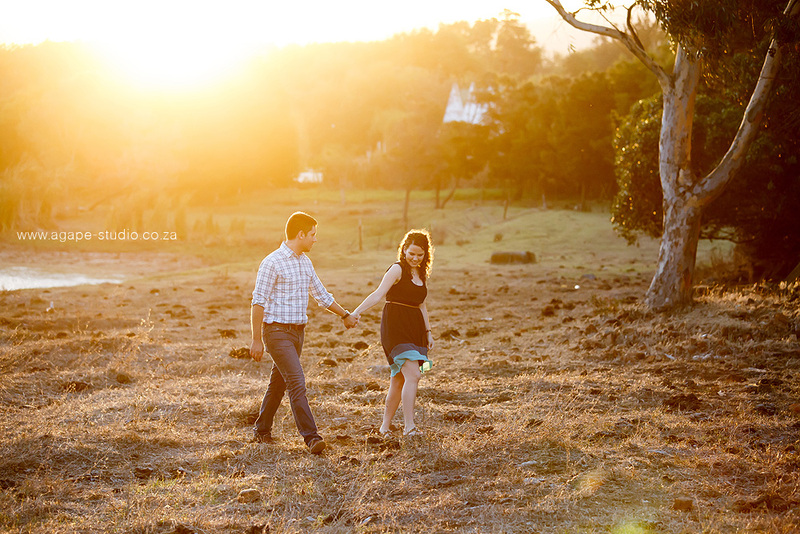 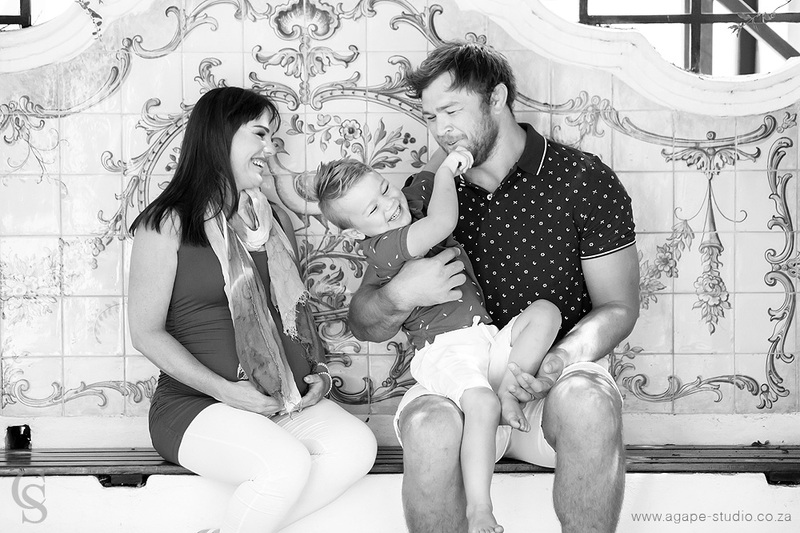 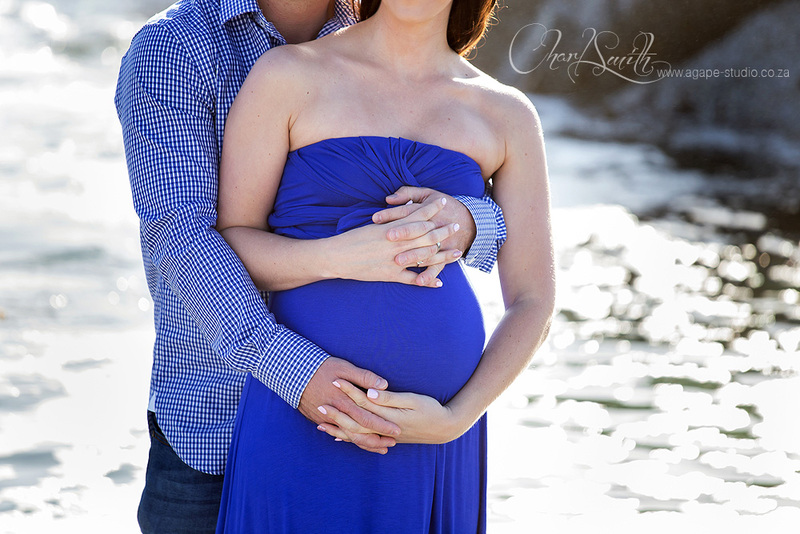 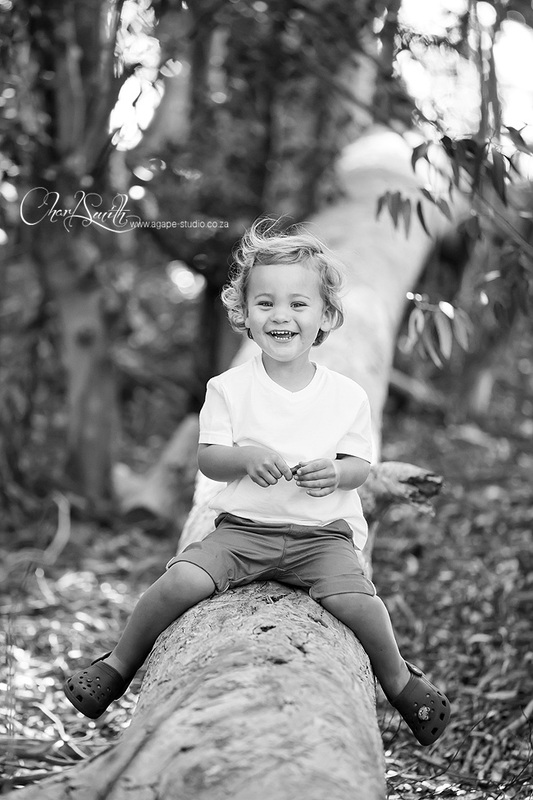 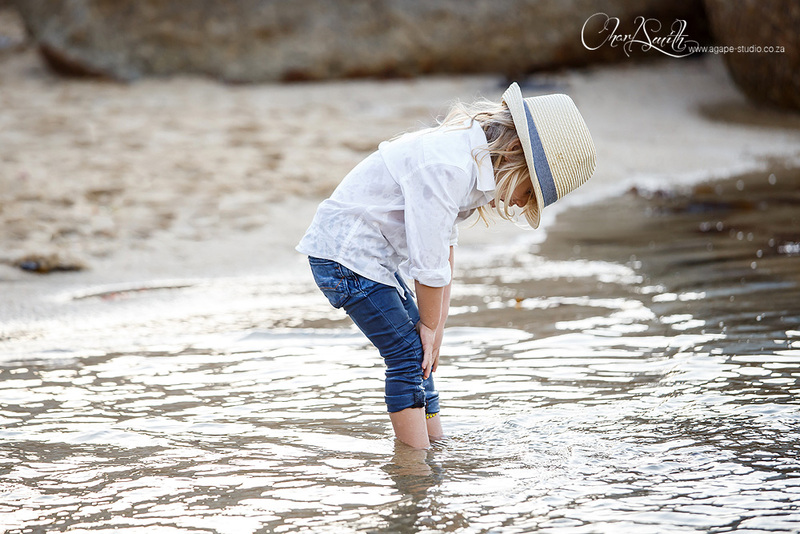 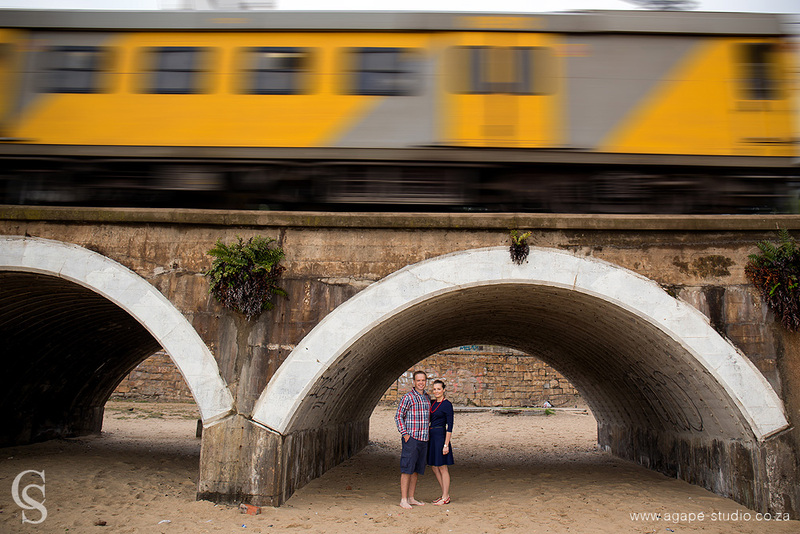 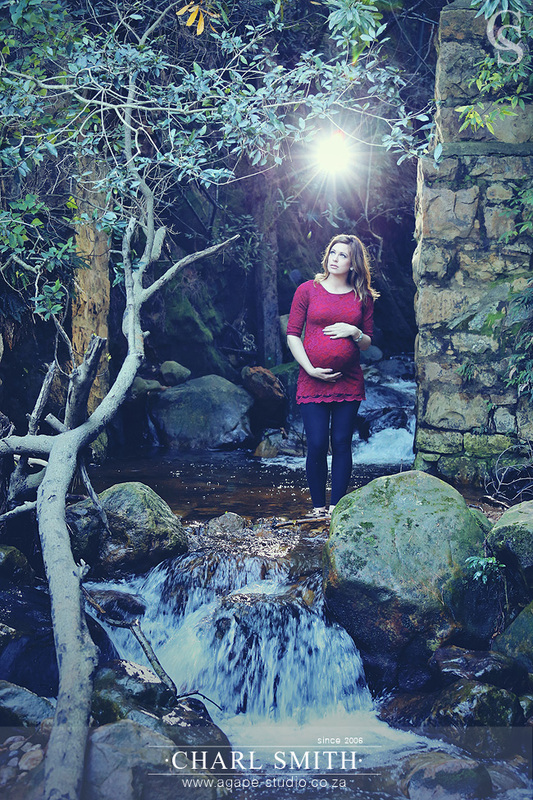 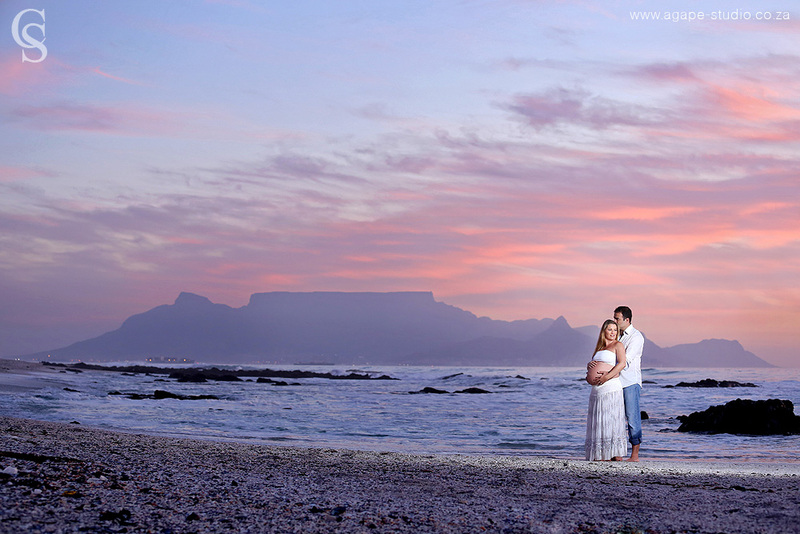 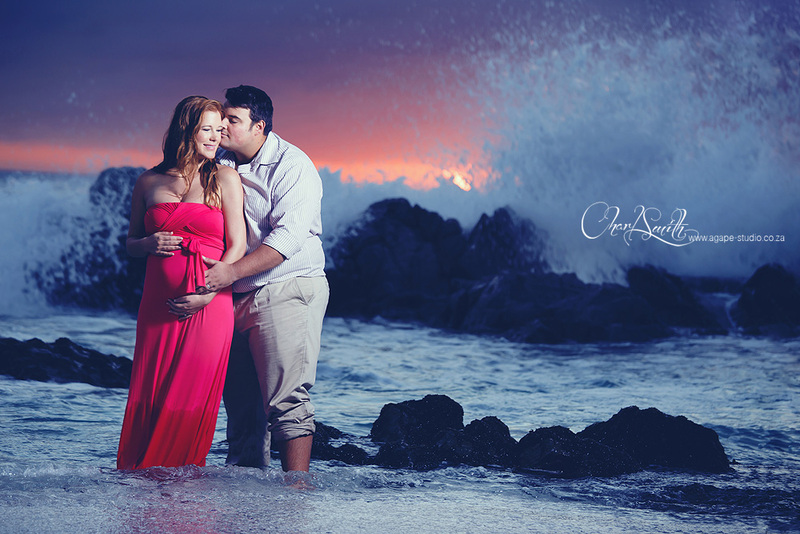 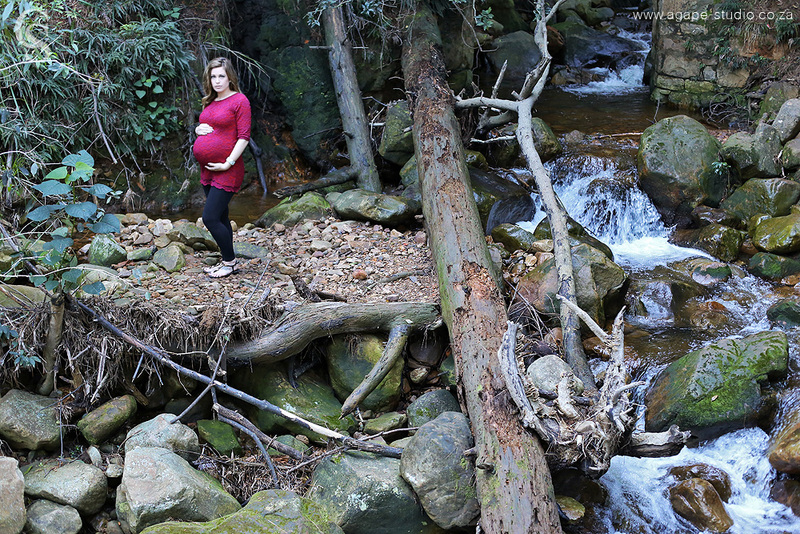 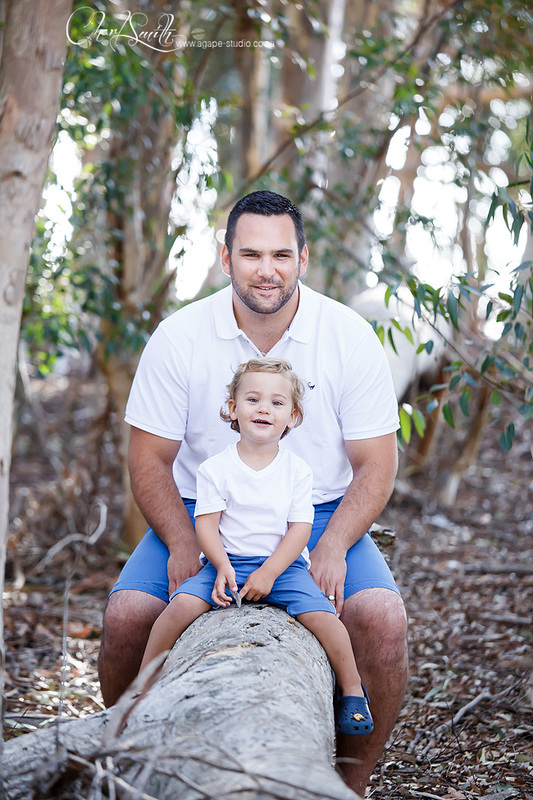 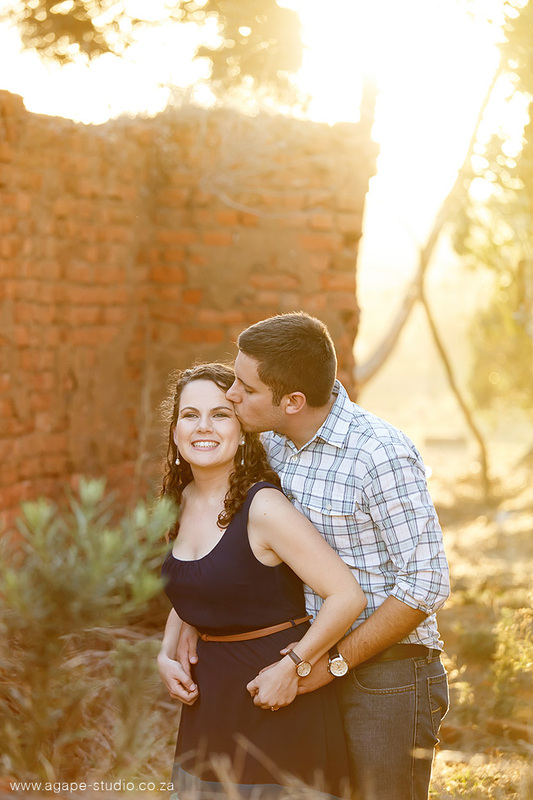 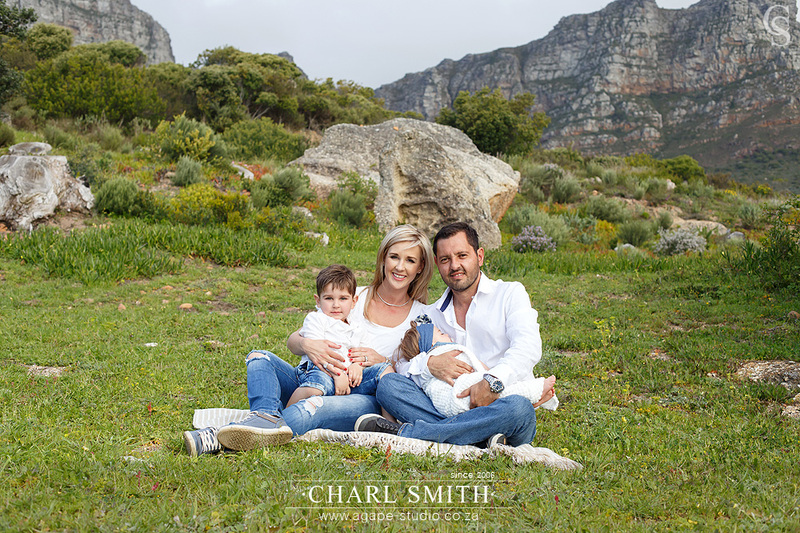 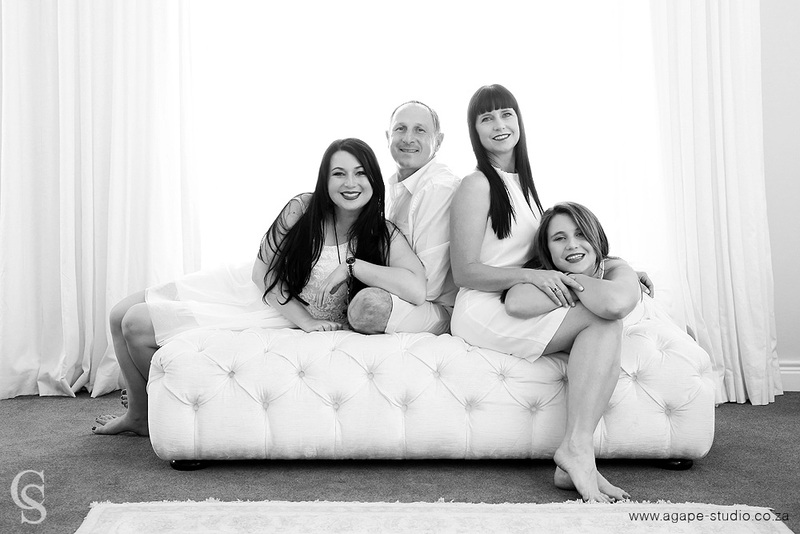 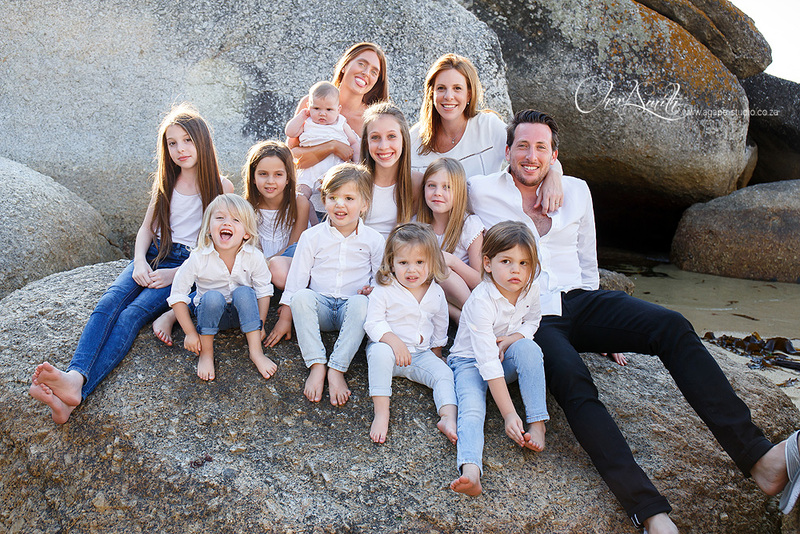 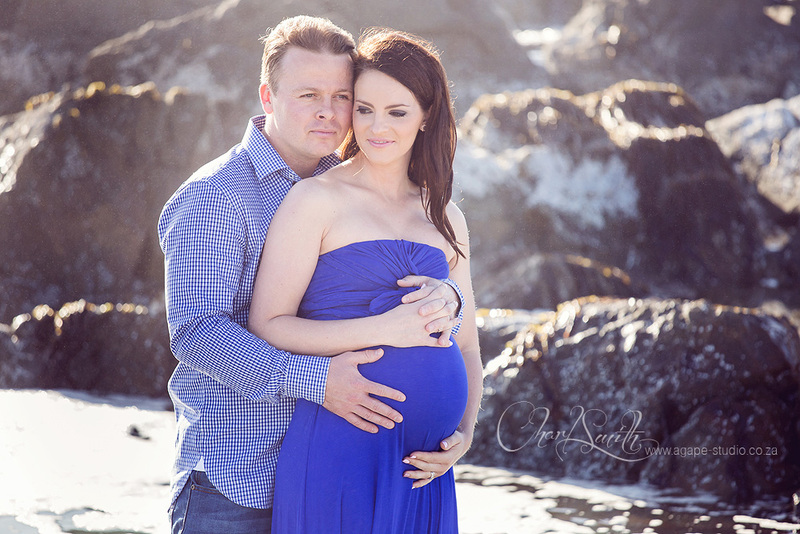 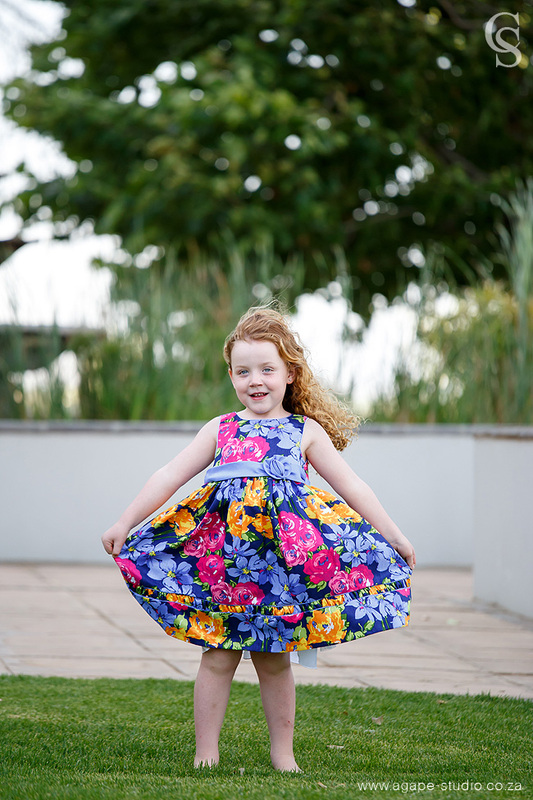 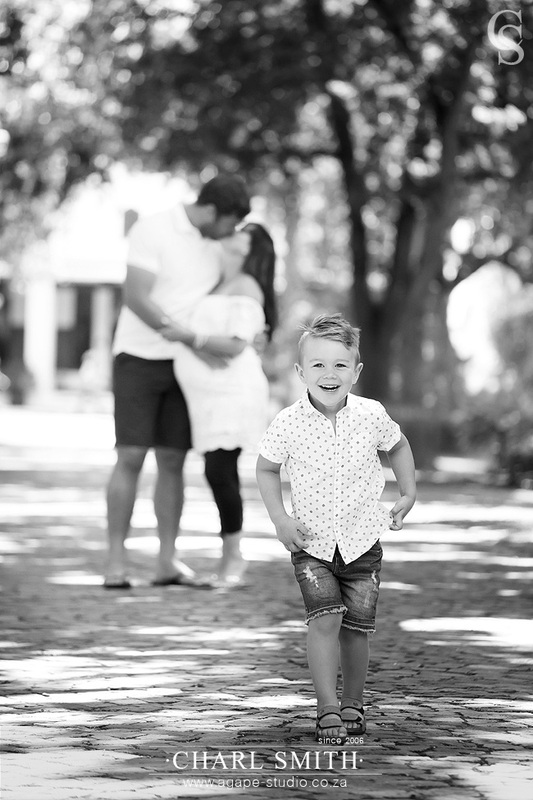 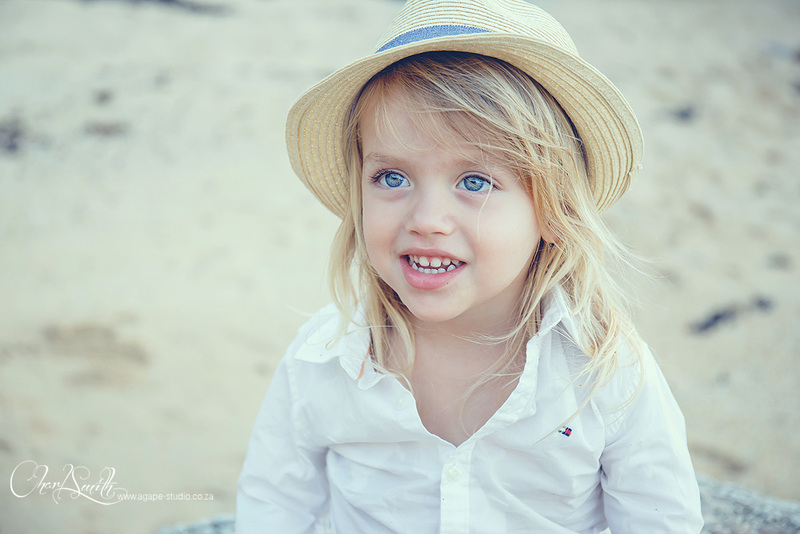 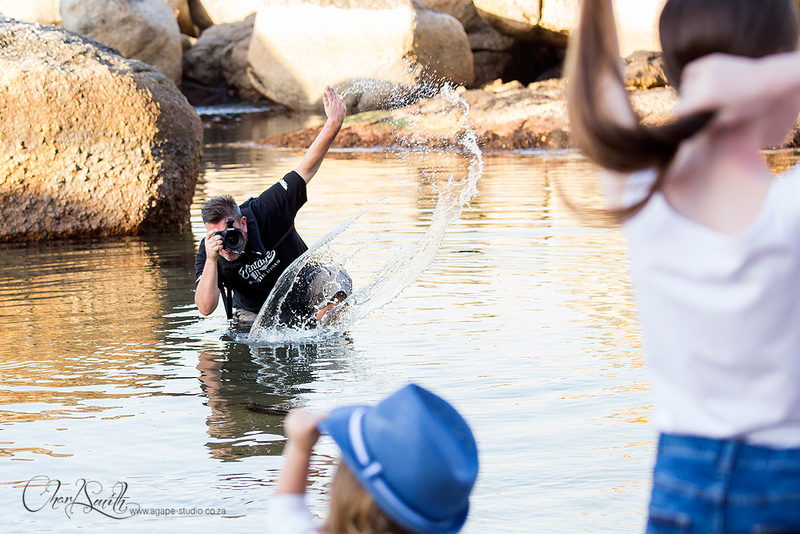 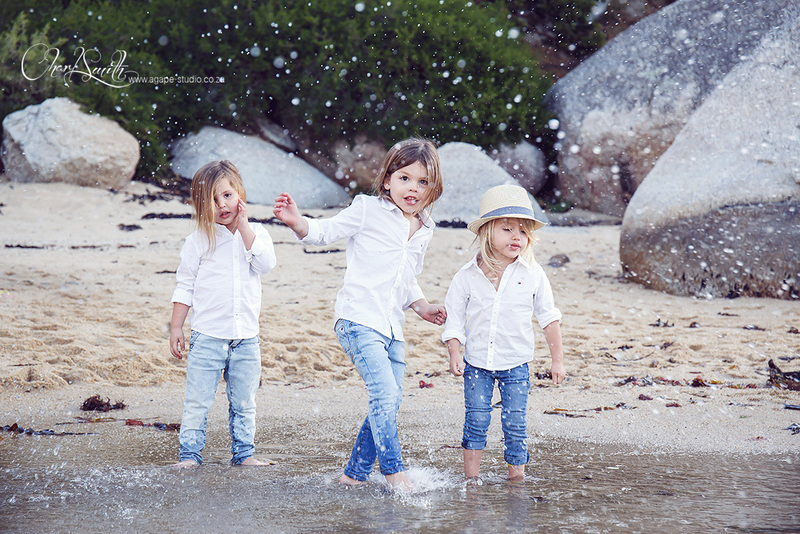 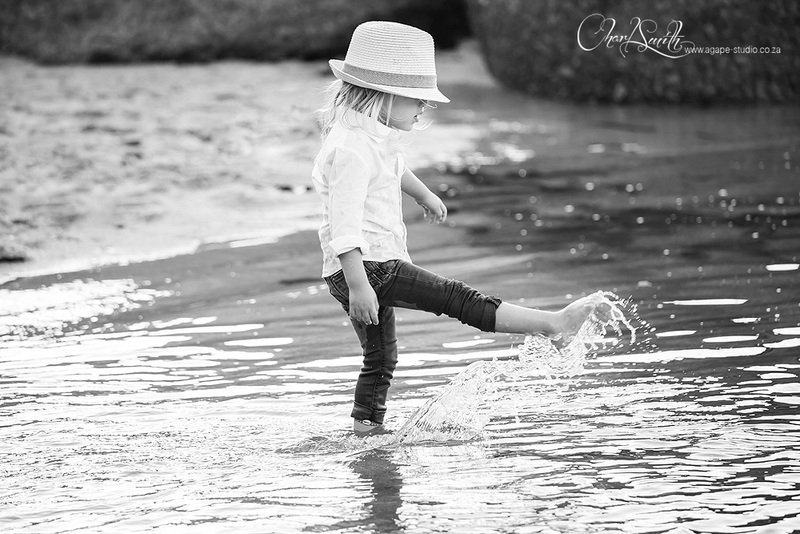 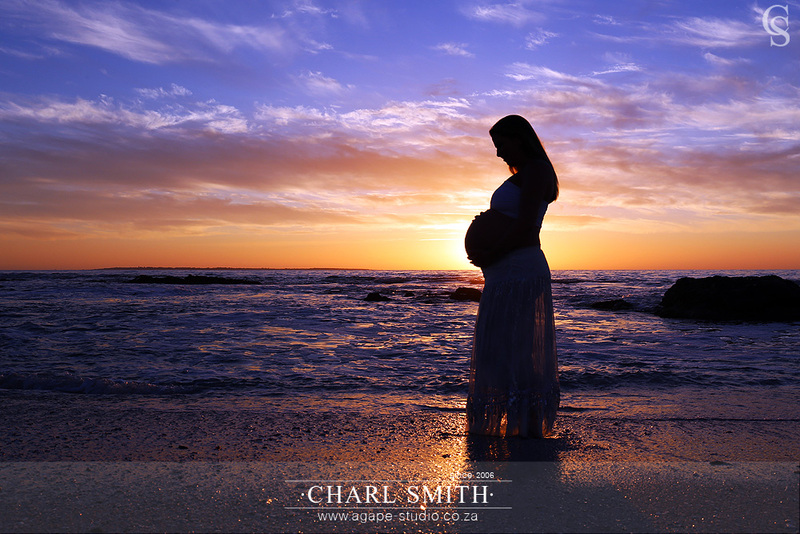 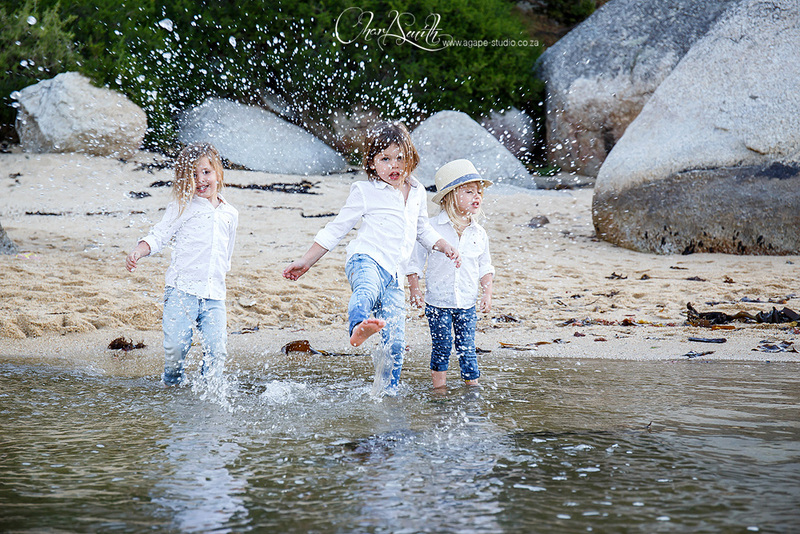 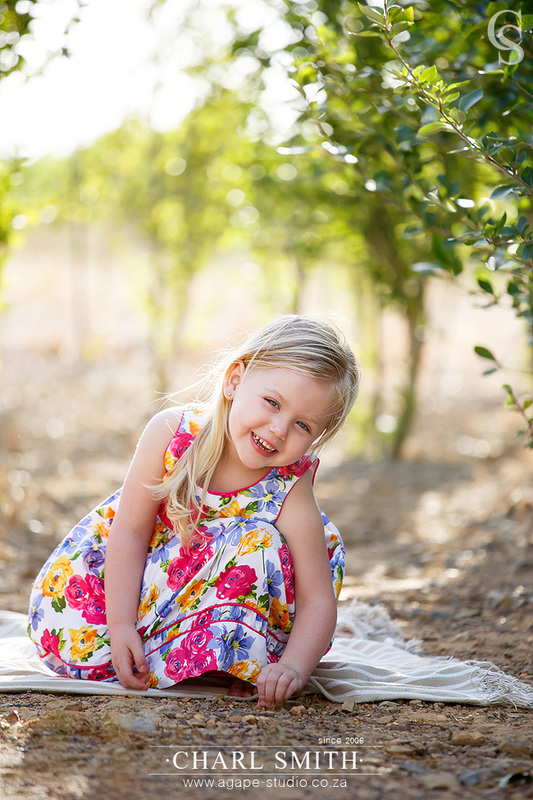 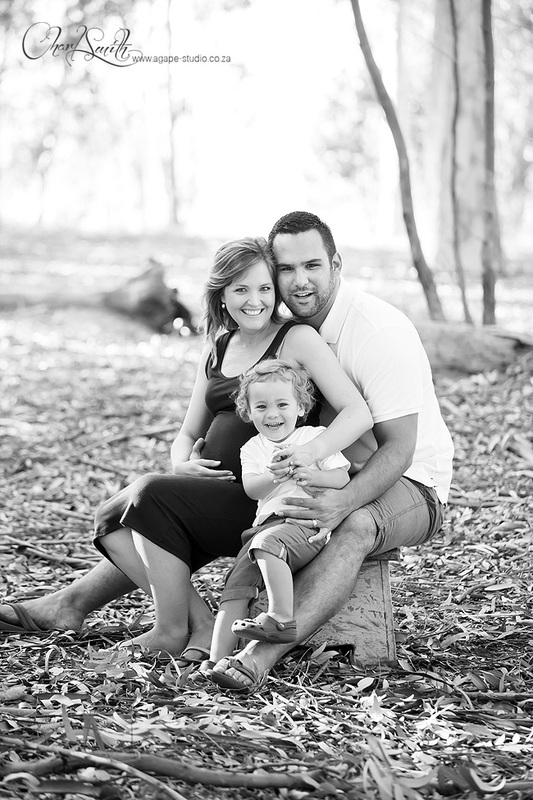 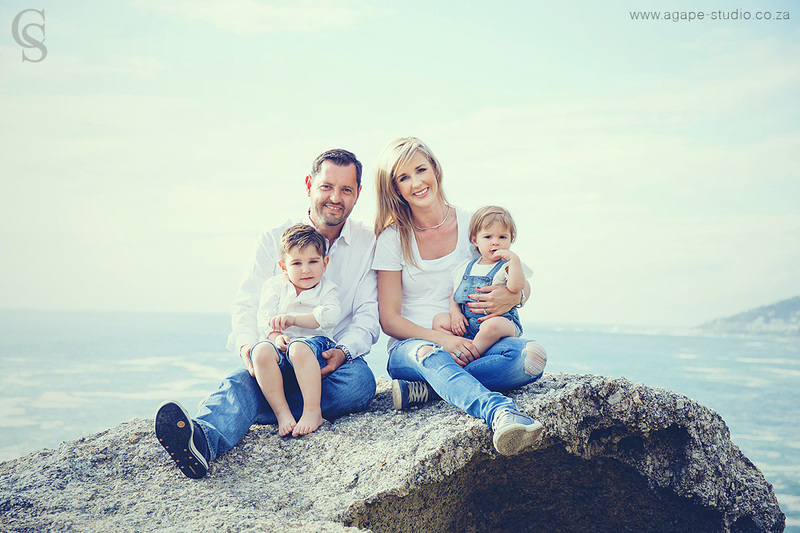 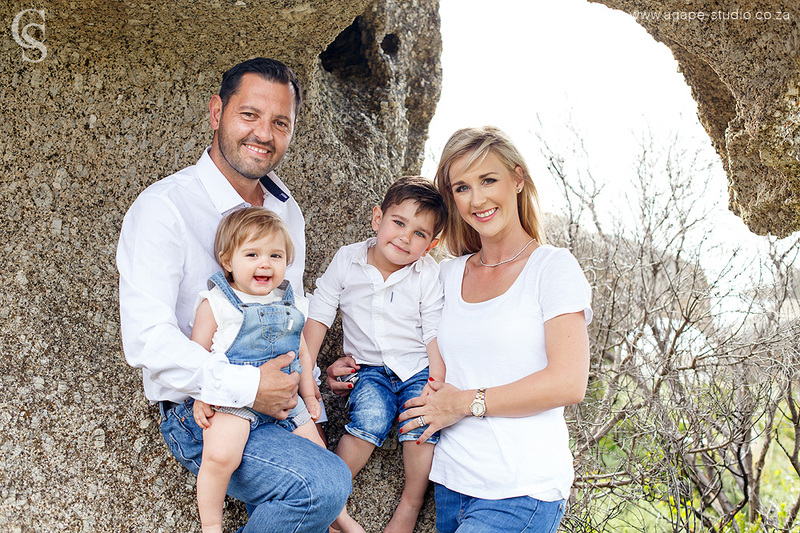 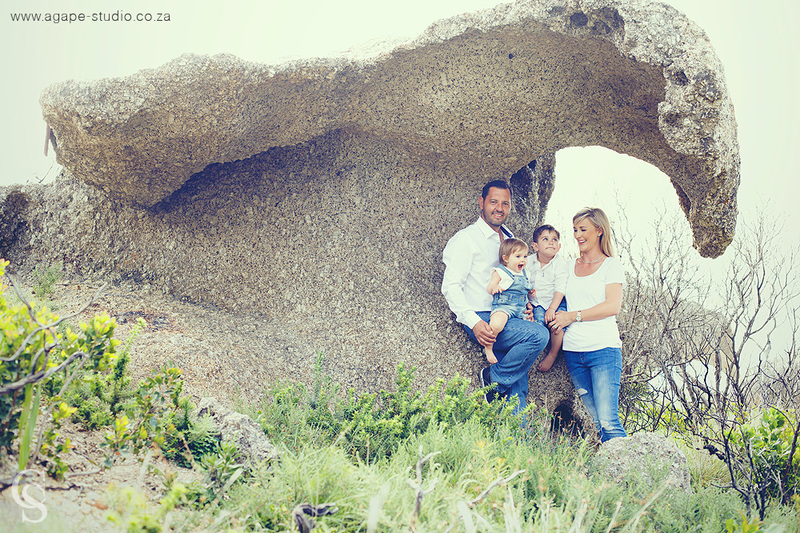 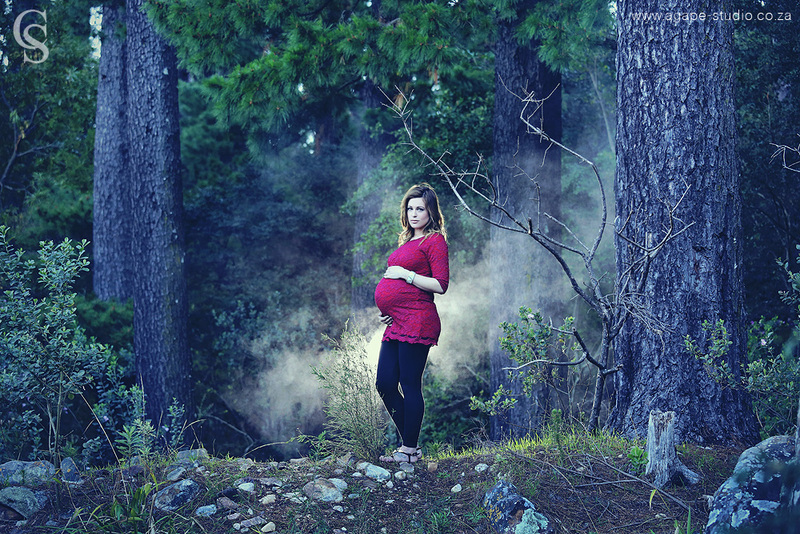 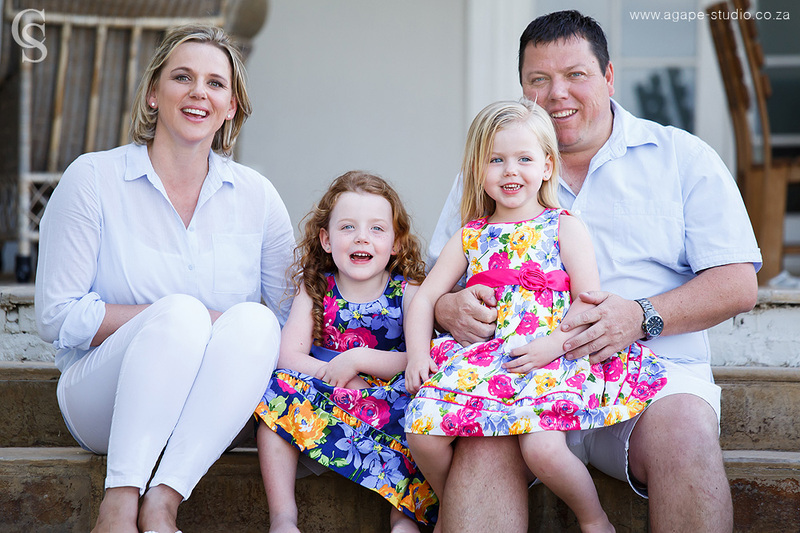 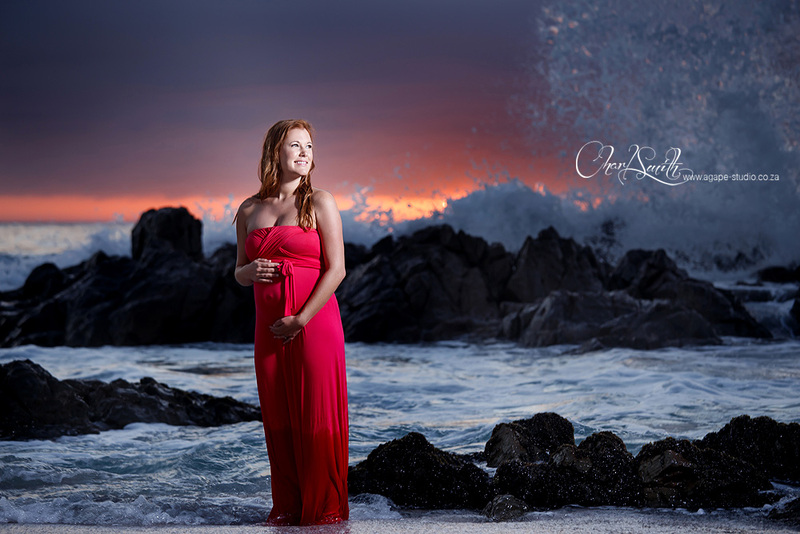 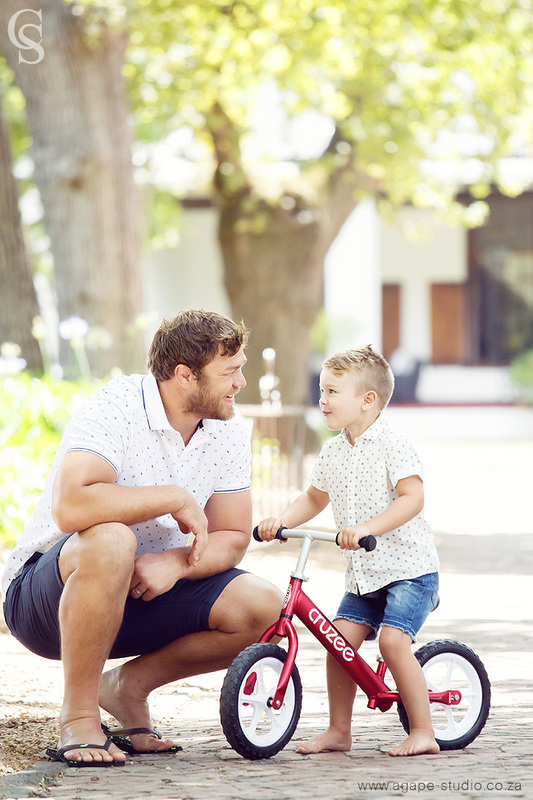 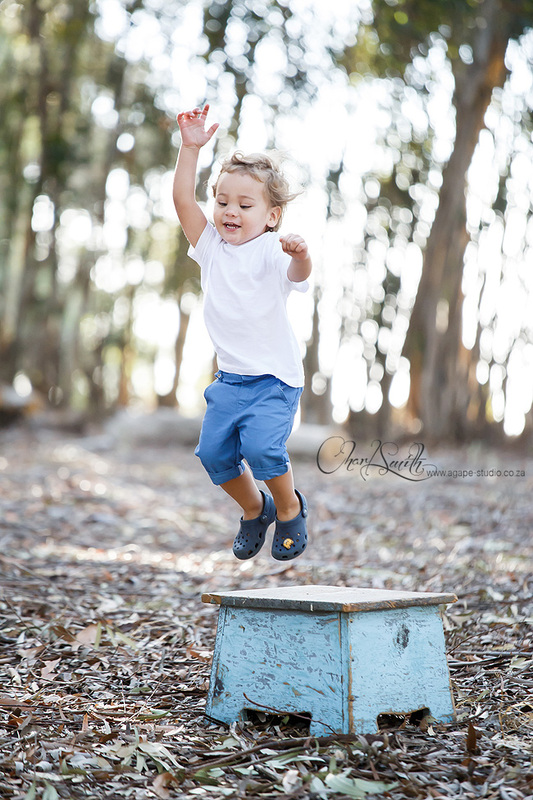 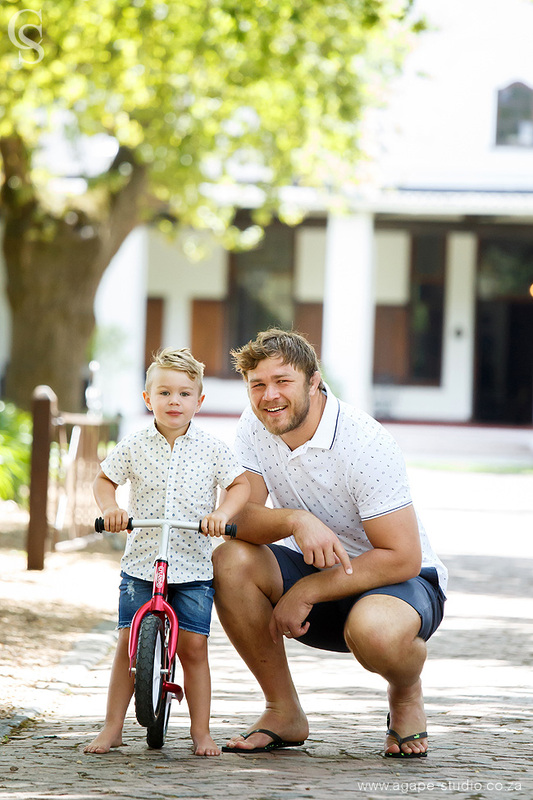 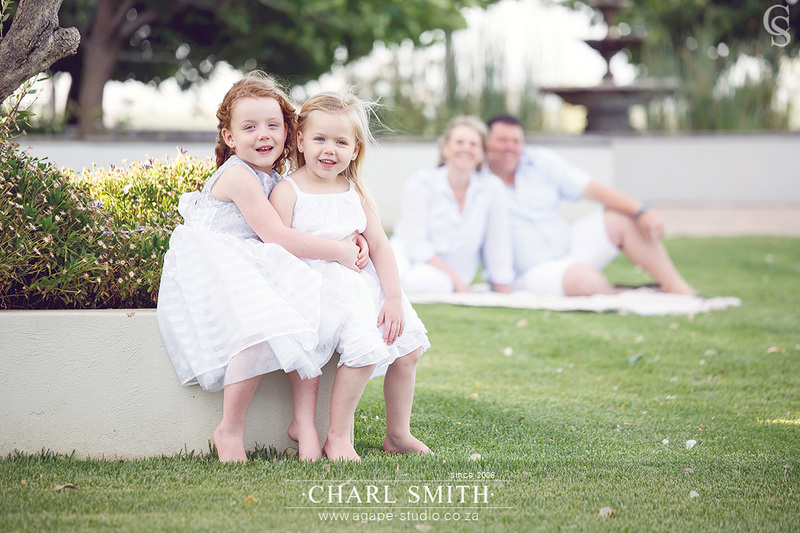 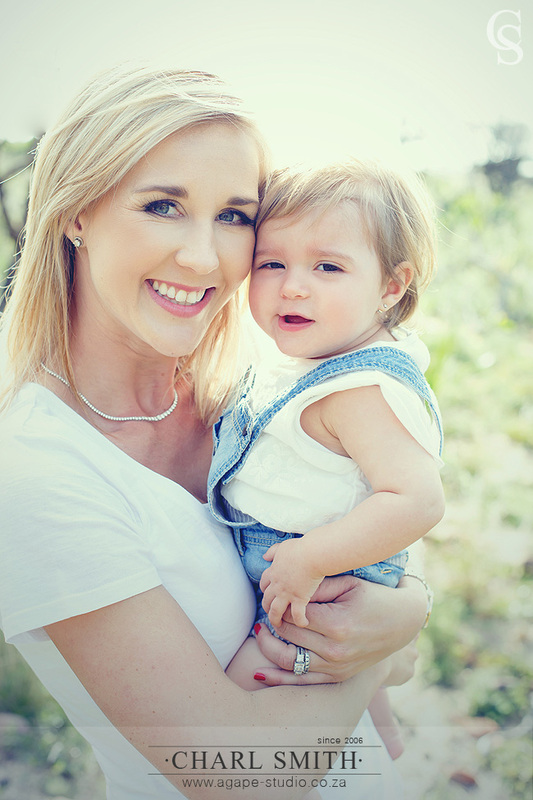 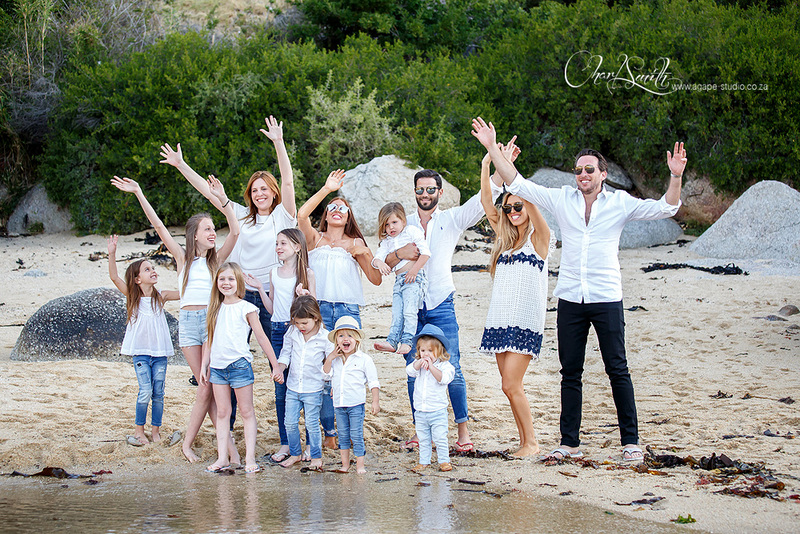 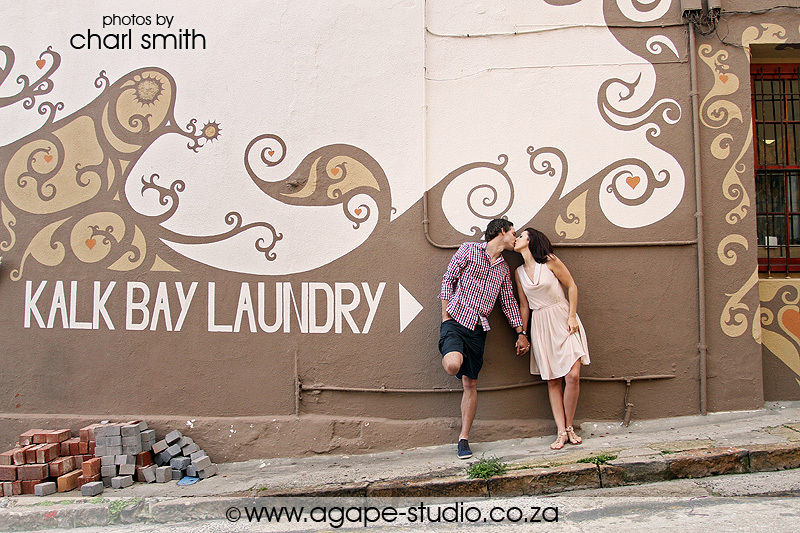 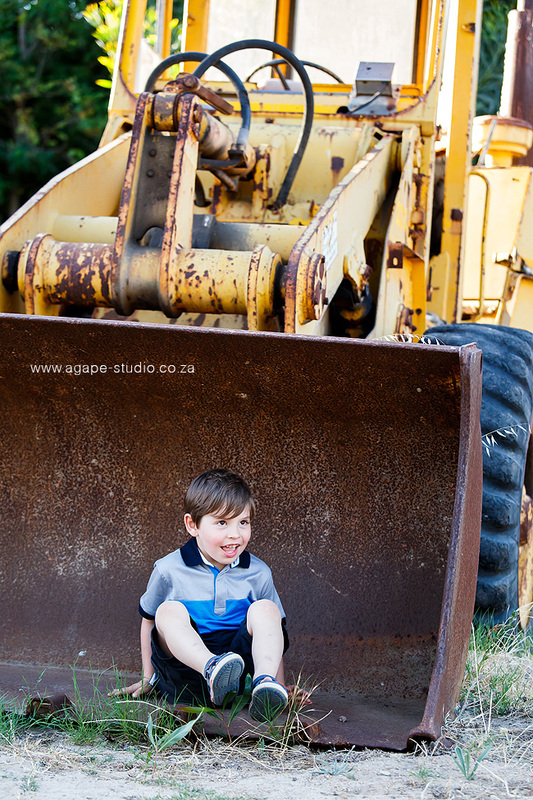 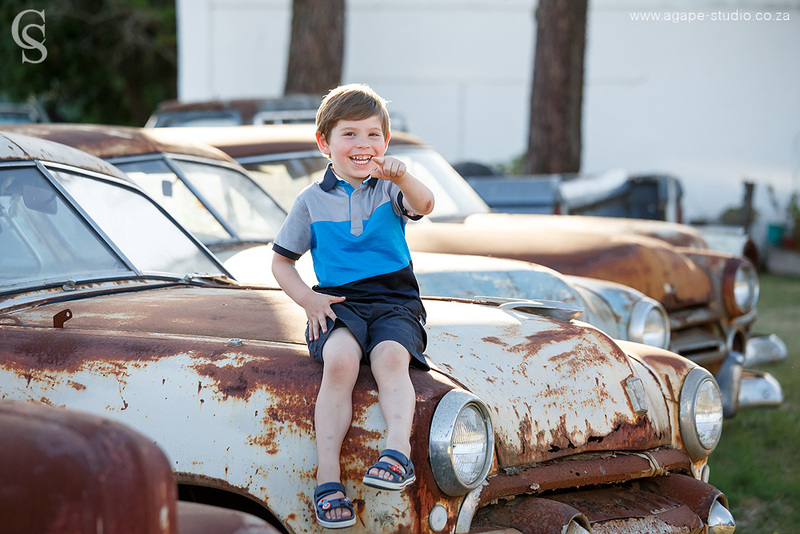 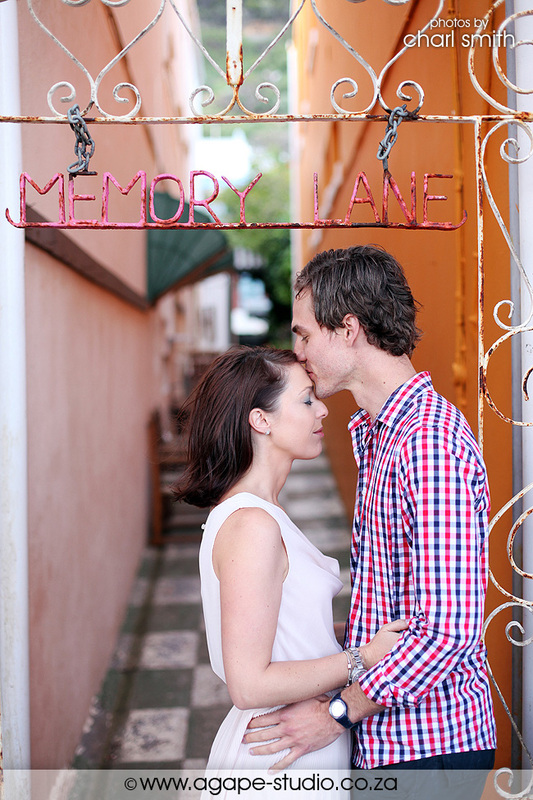 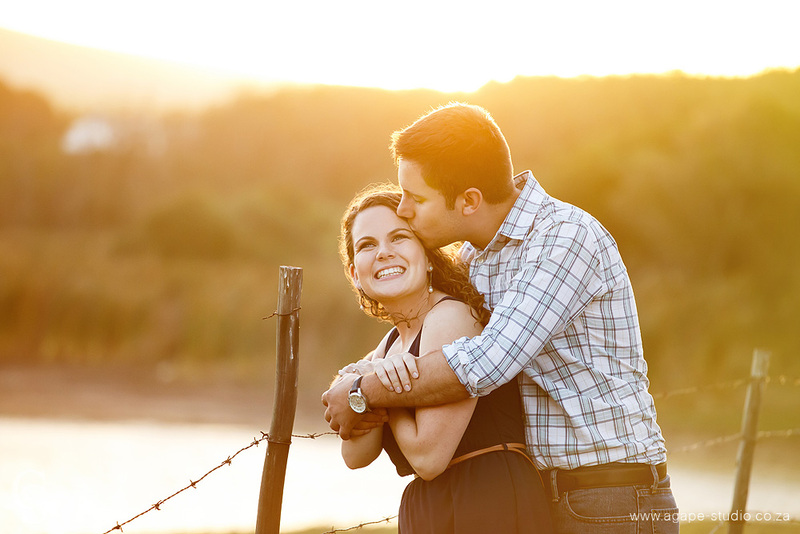 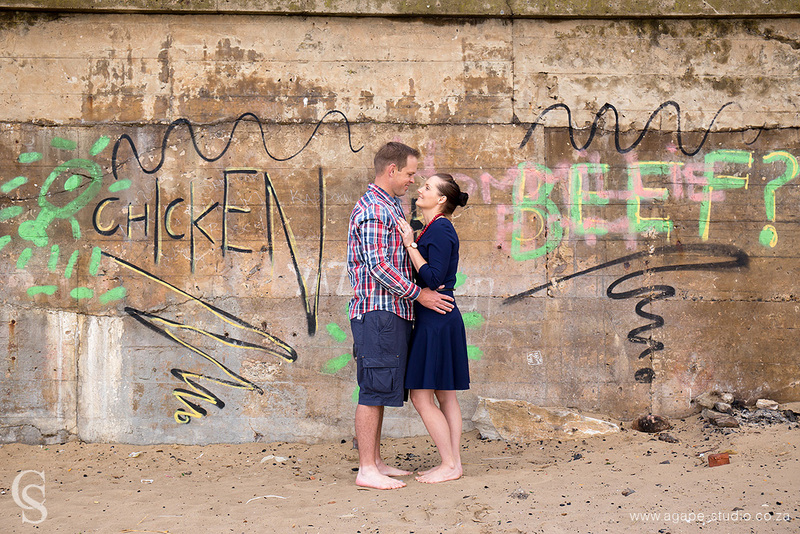 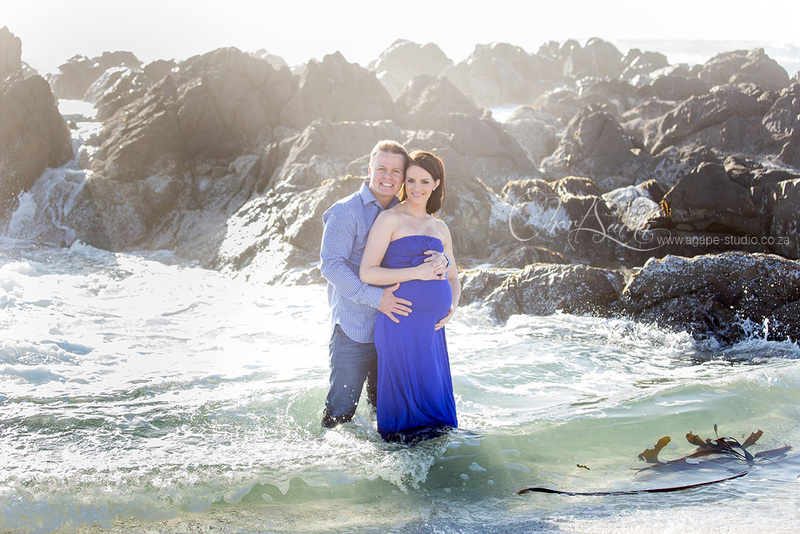 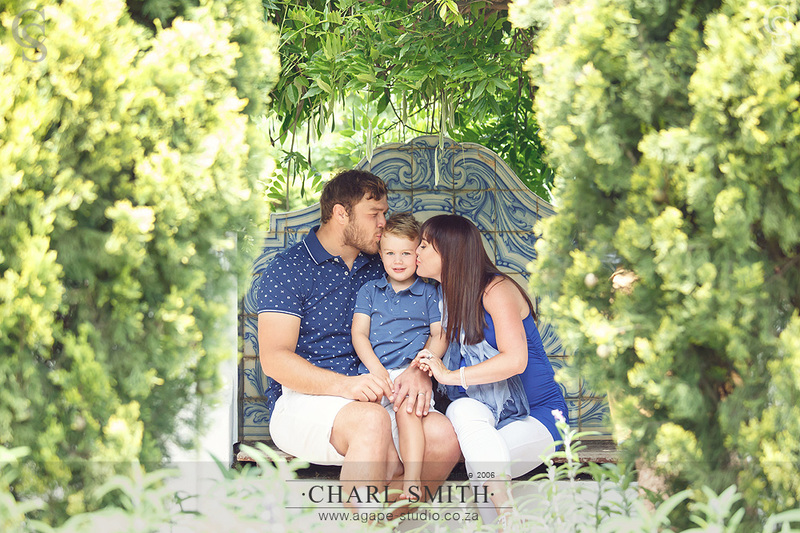 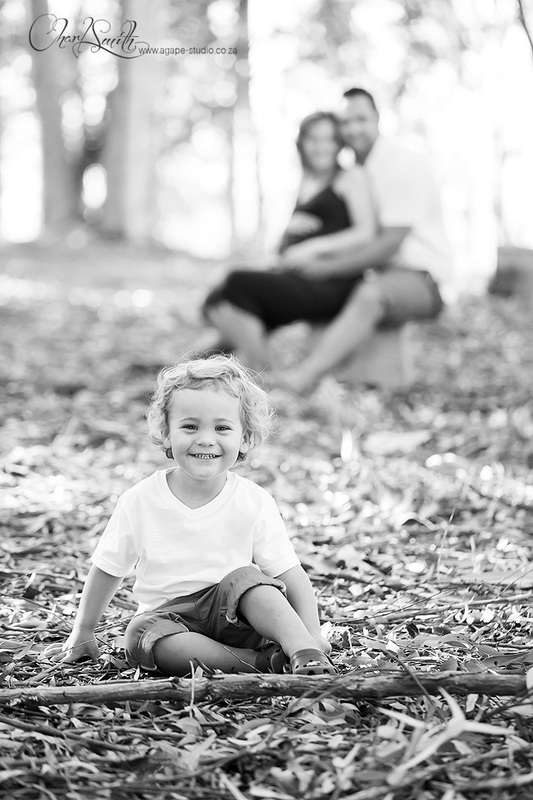 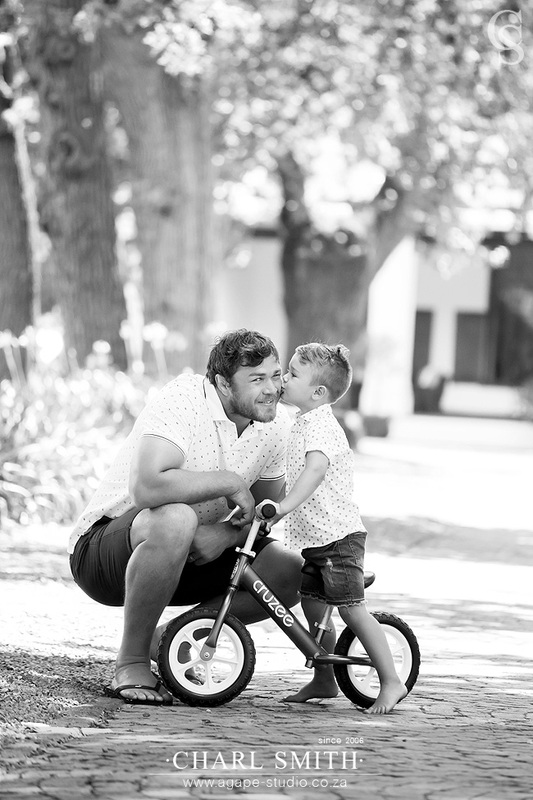 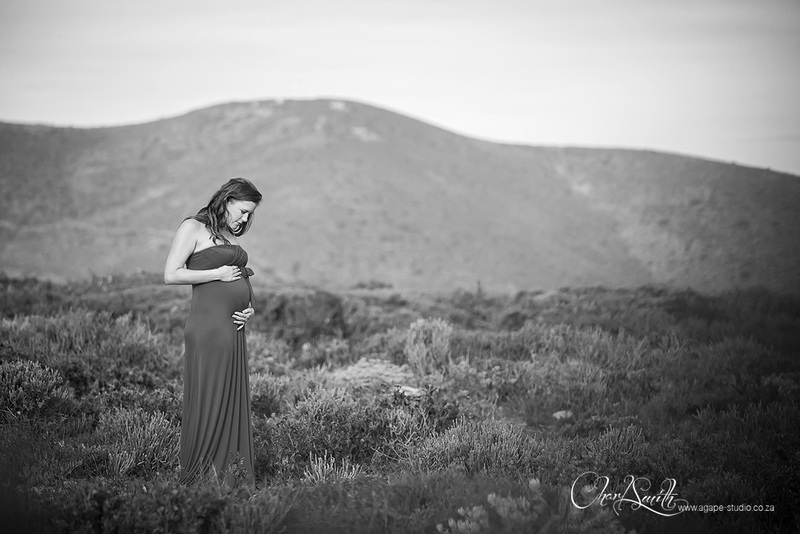 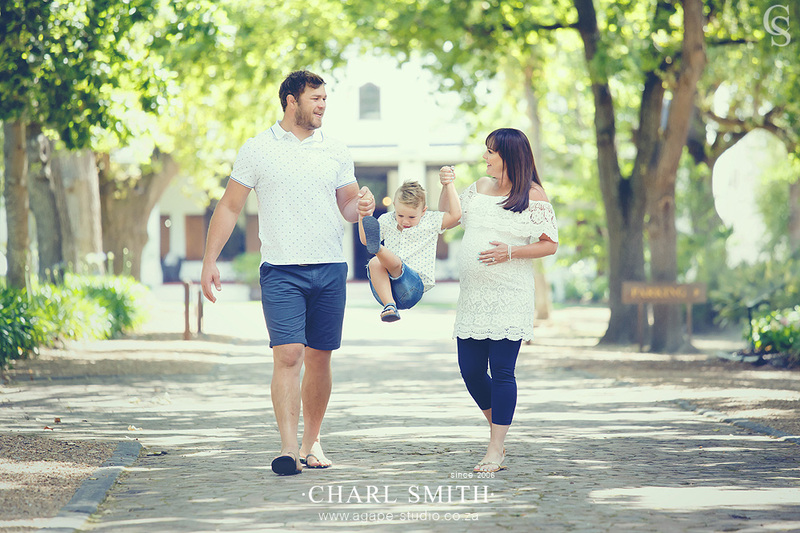 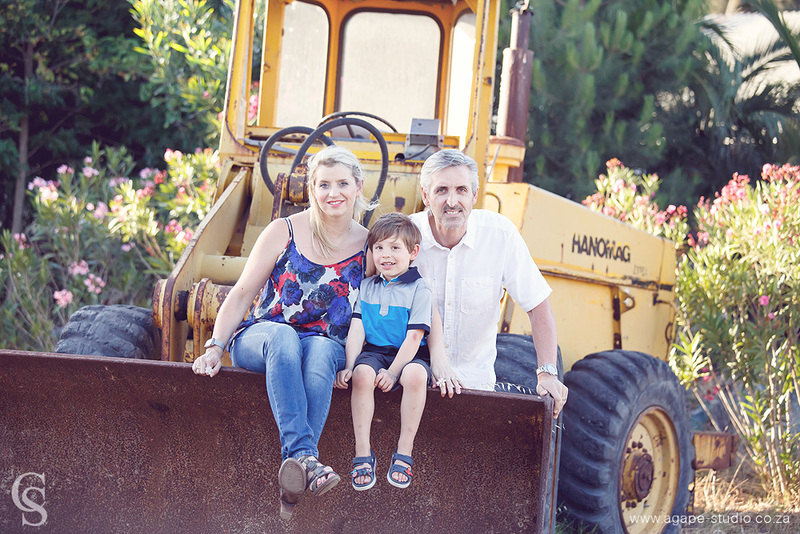 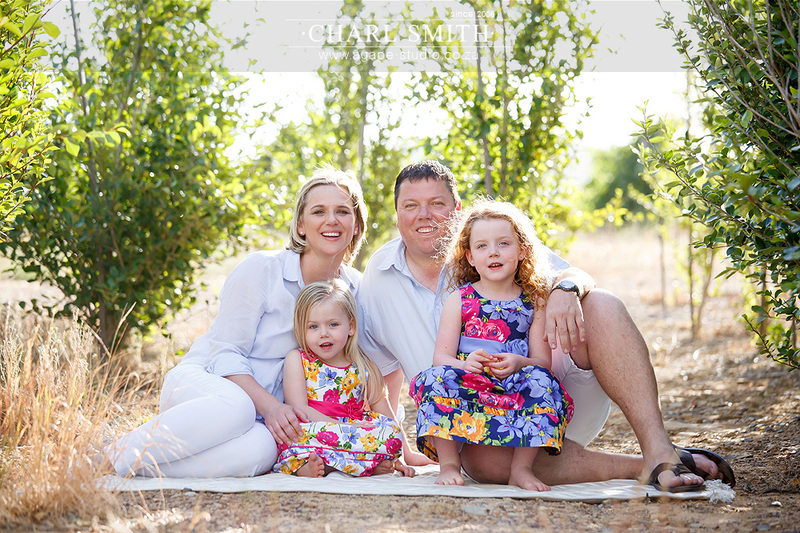 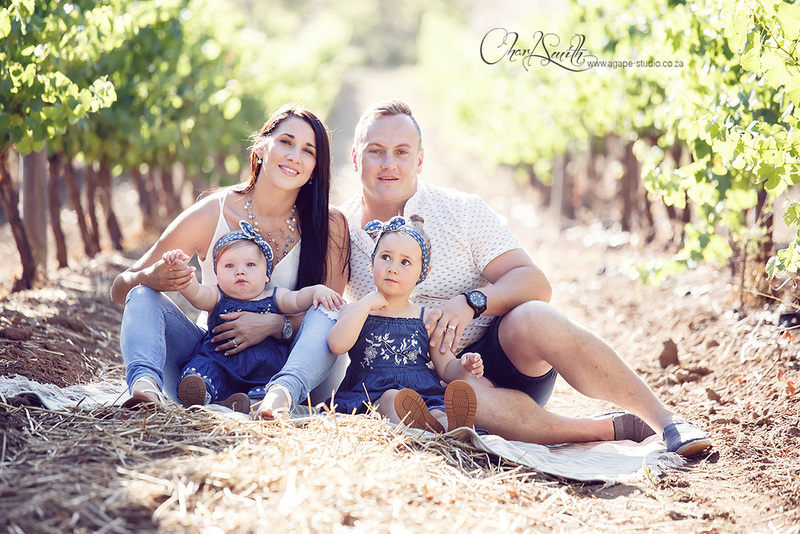 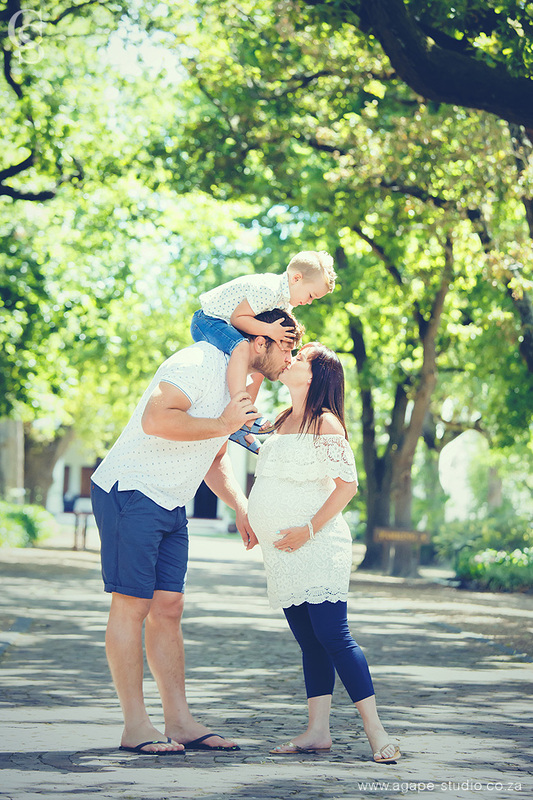 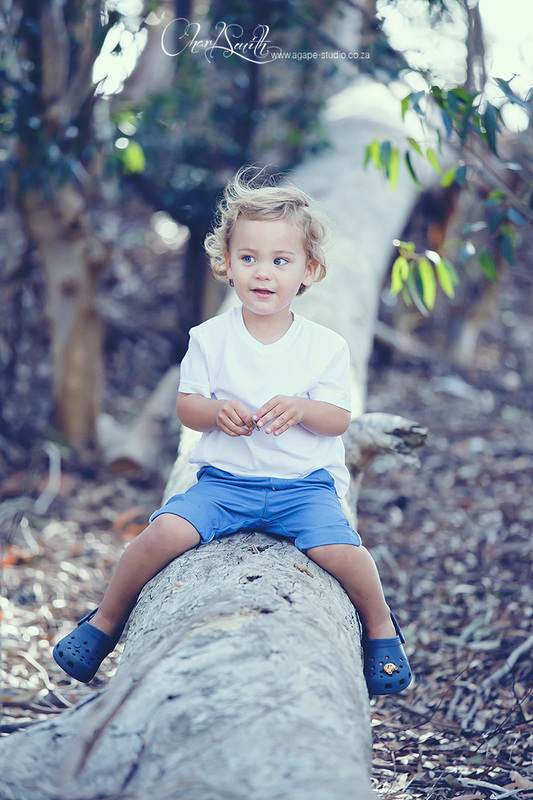 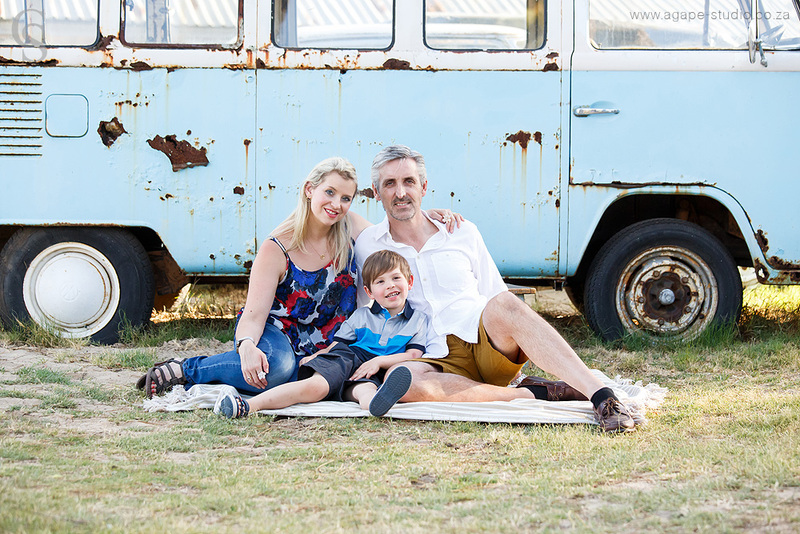 Being a family photographer in Cape Town is just awesome. 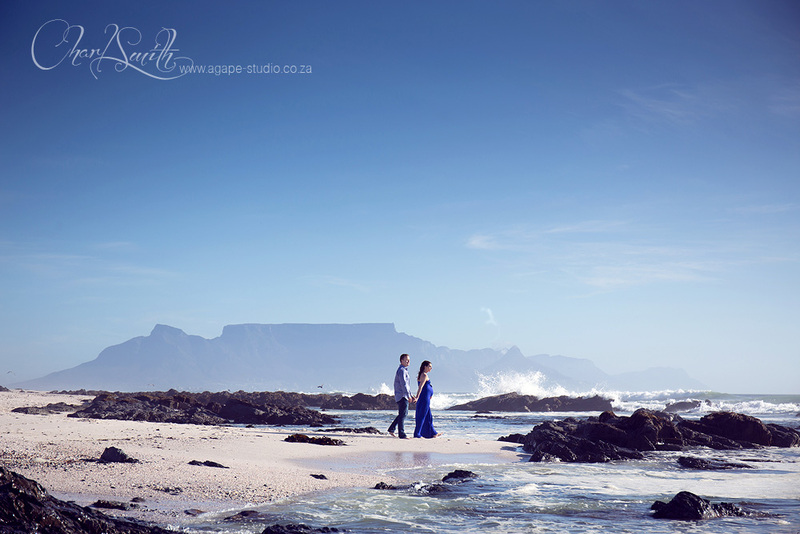 We have to most spectacular locations to shoot at. 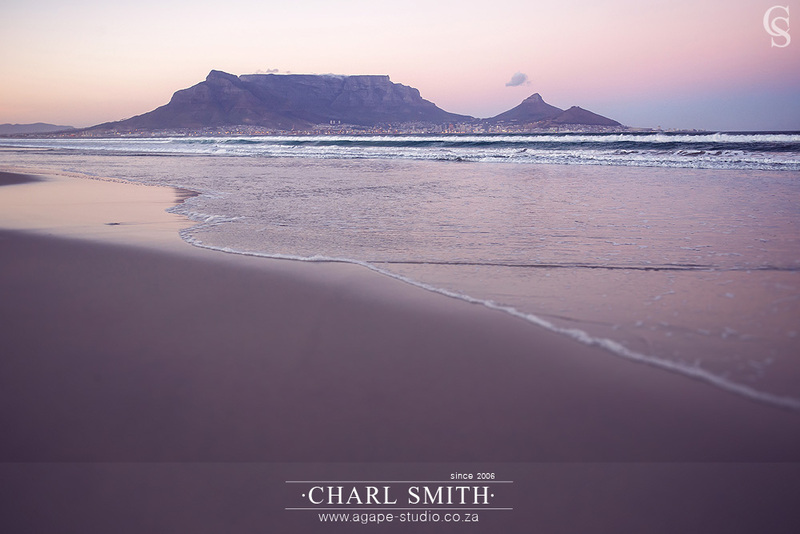 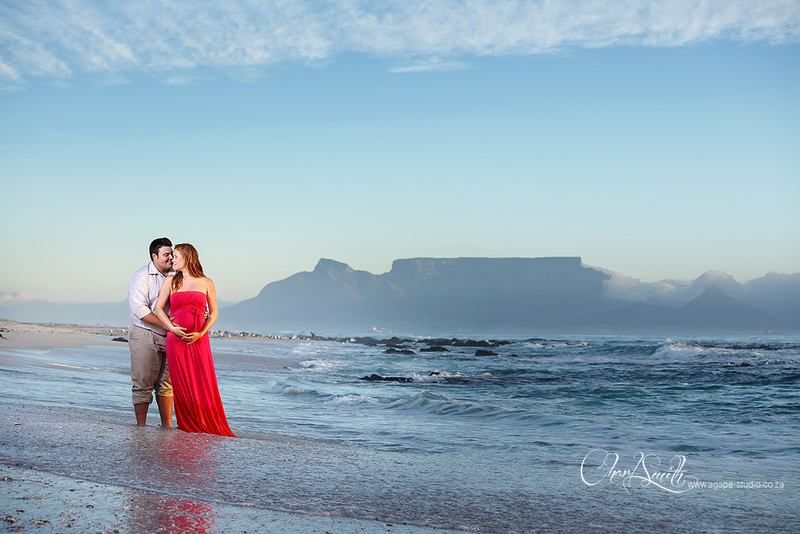 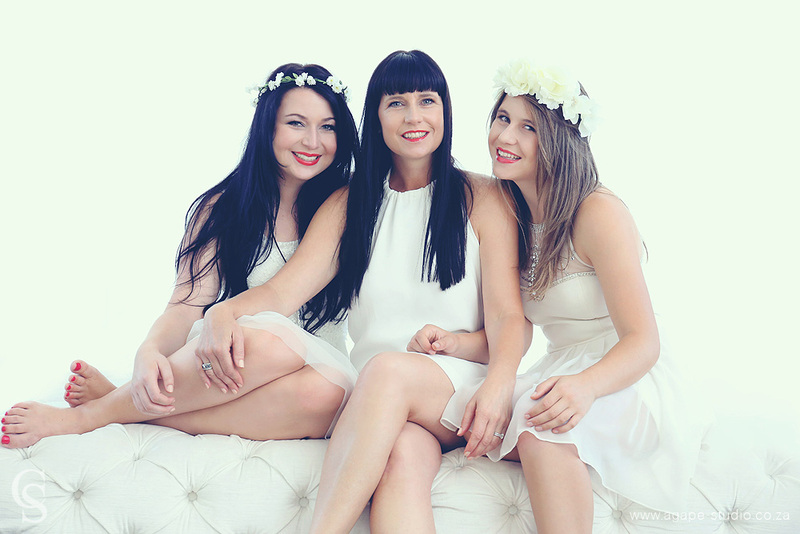 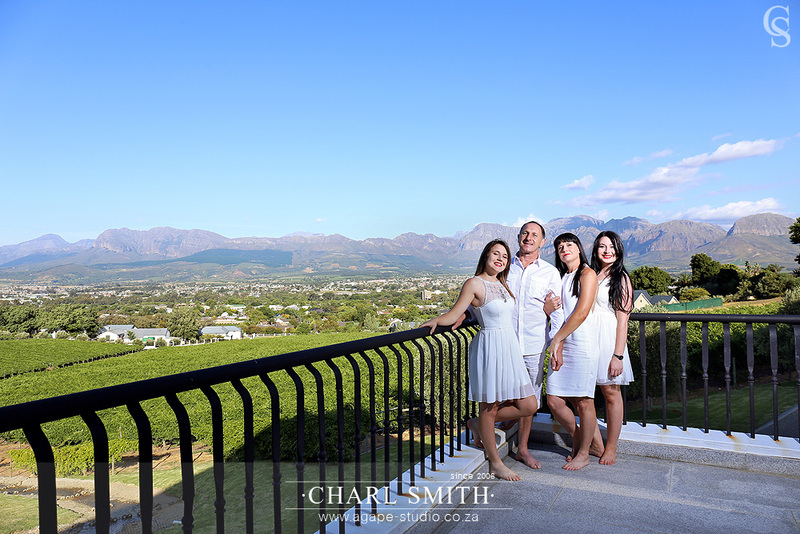 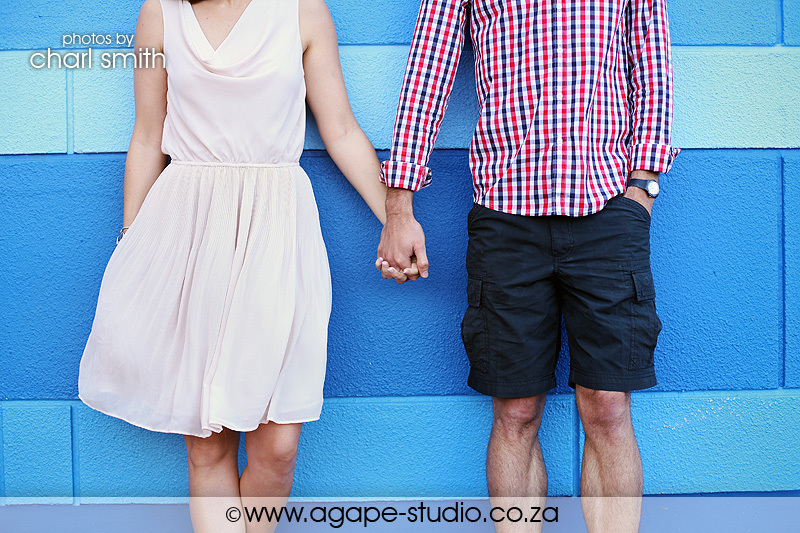 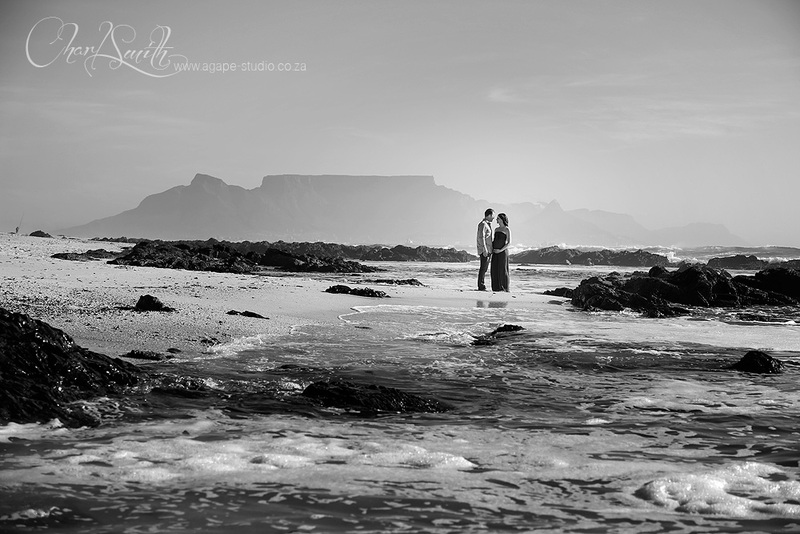 Anything from our beautiful winelands to multiple beach locations. 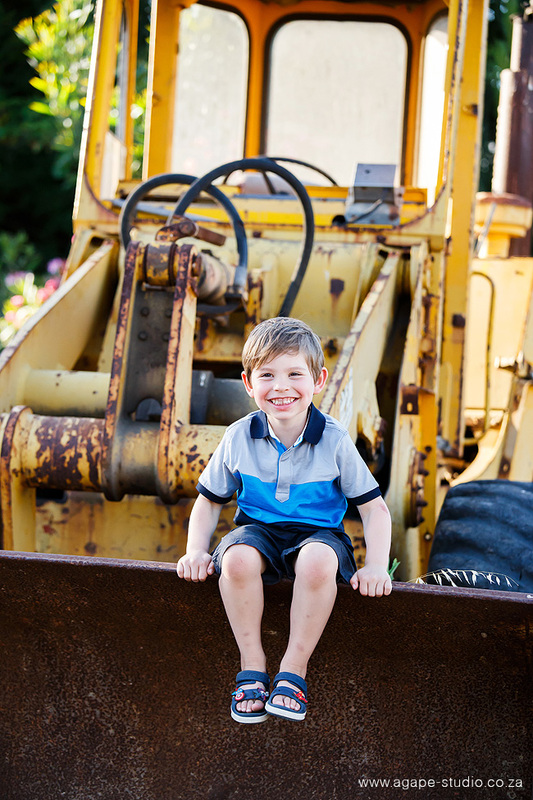 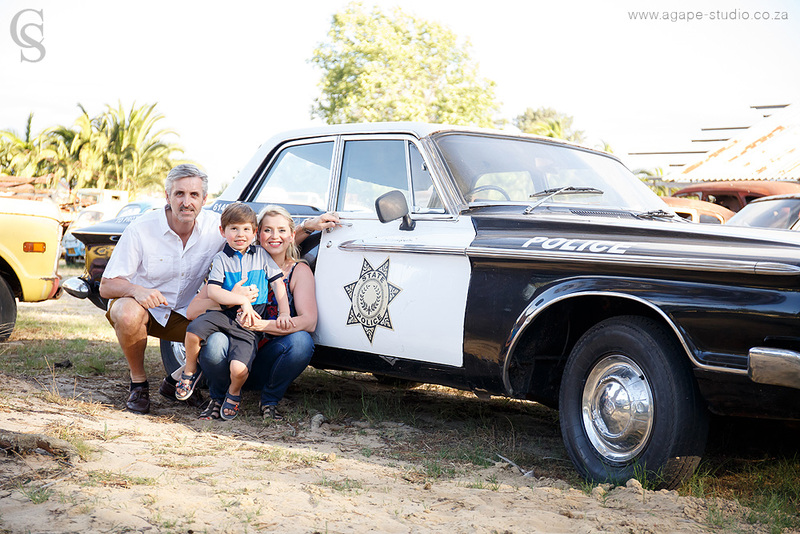 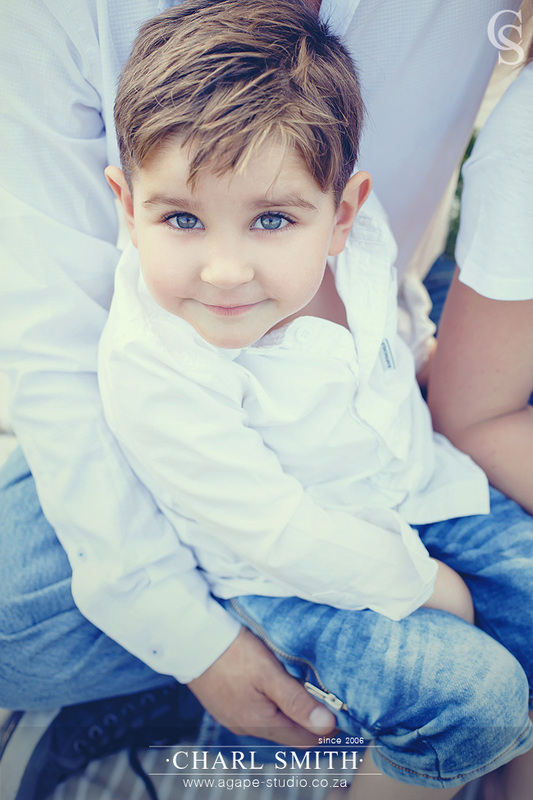 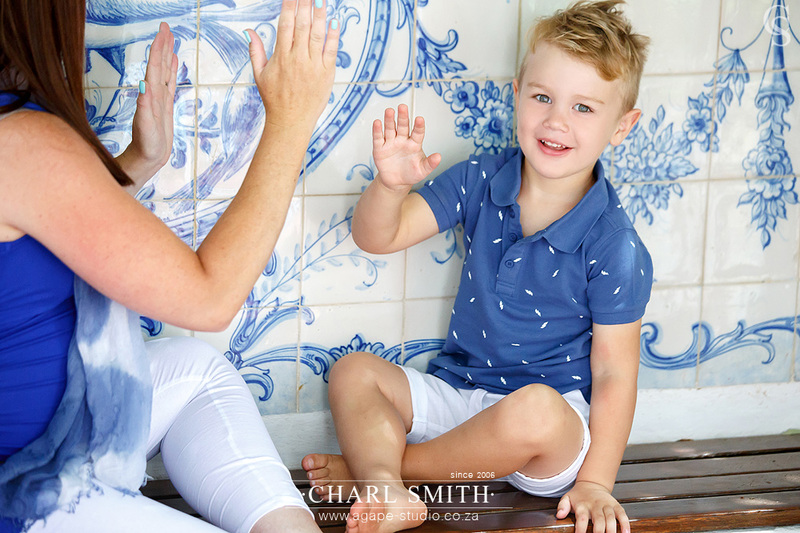 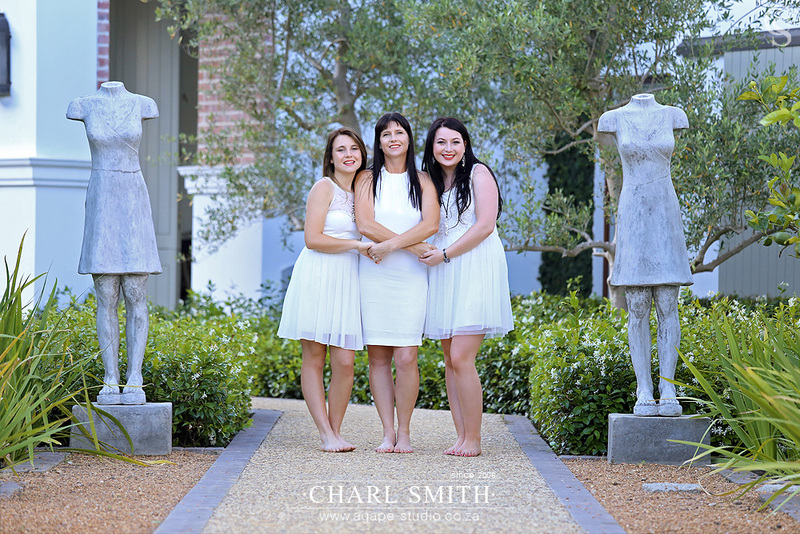 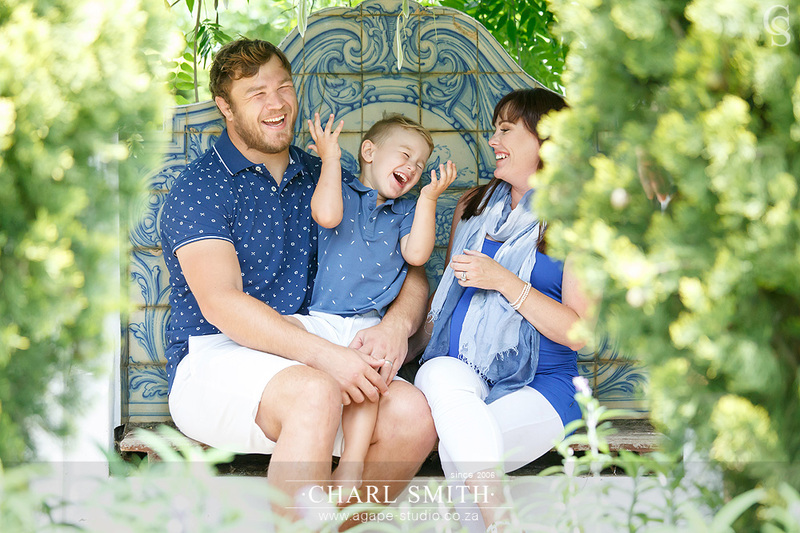 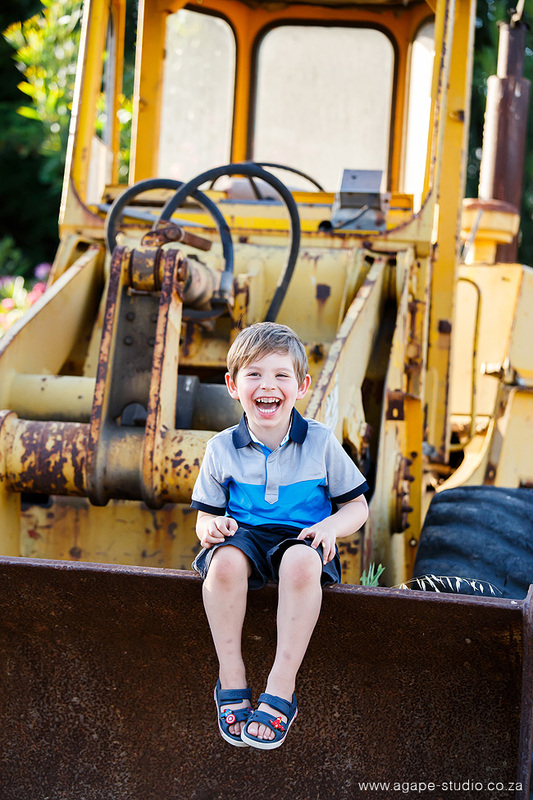 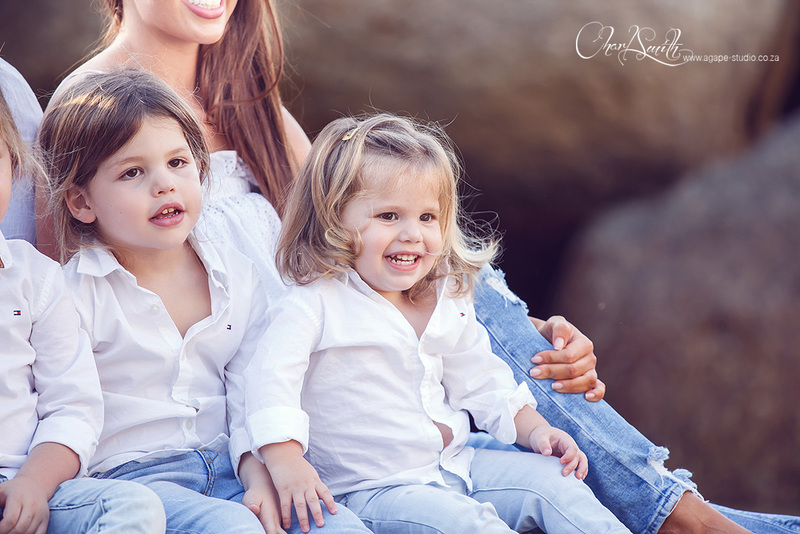 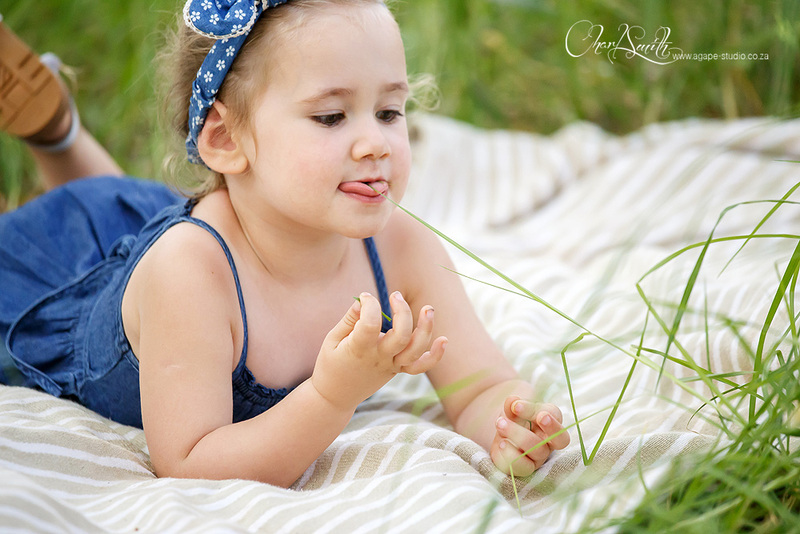 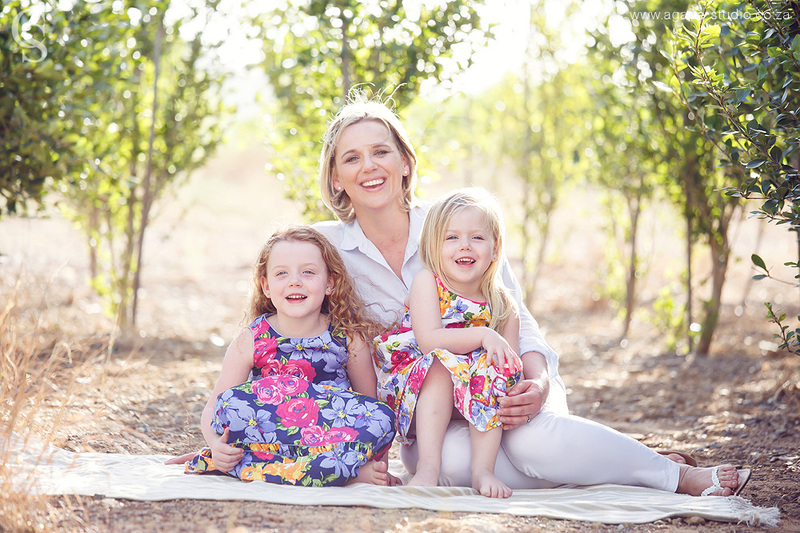 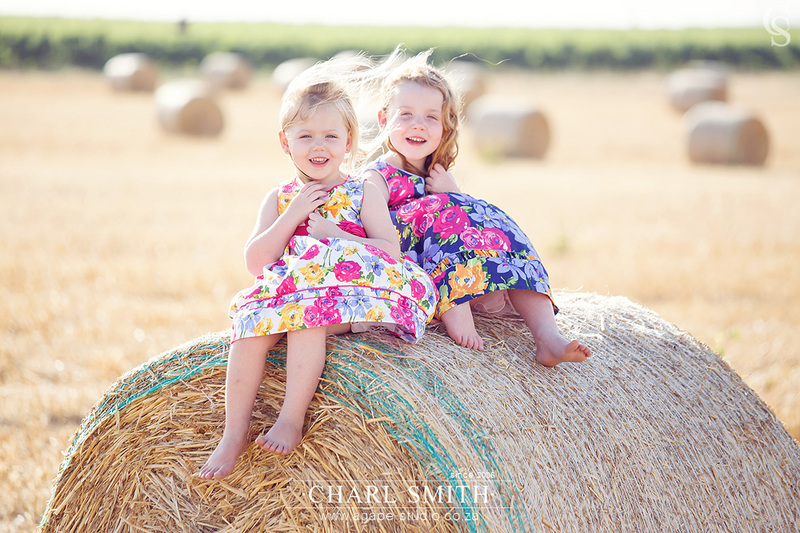 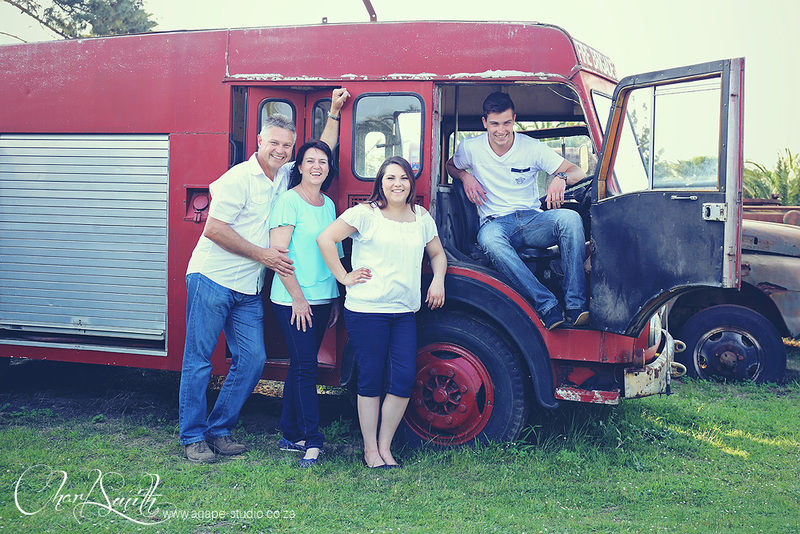 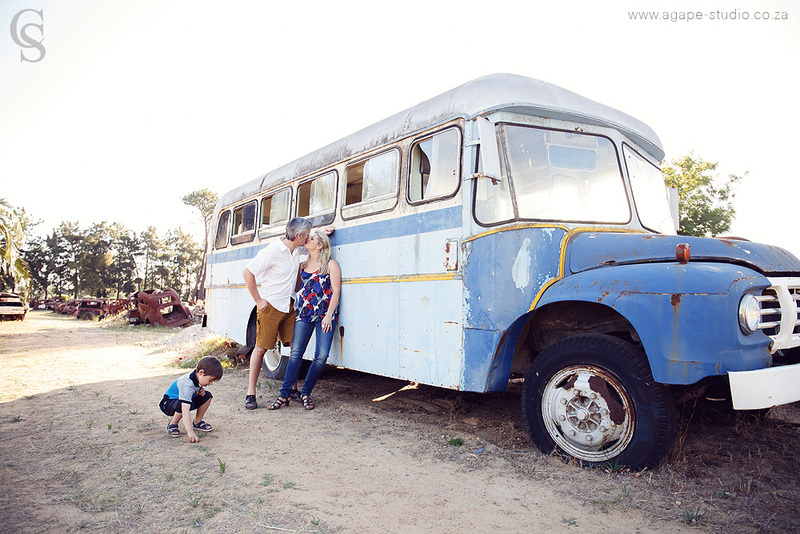 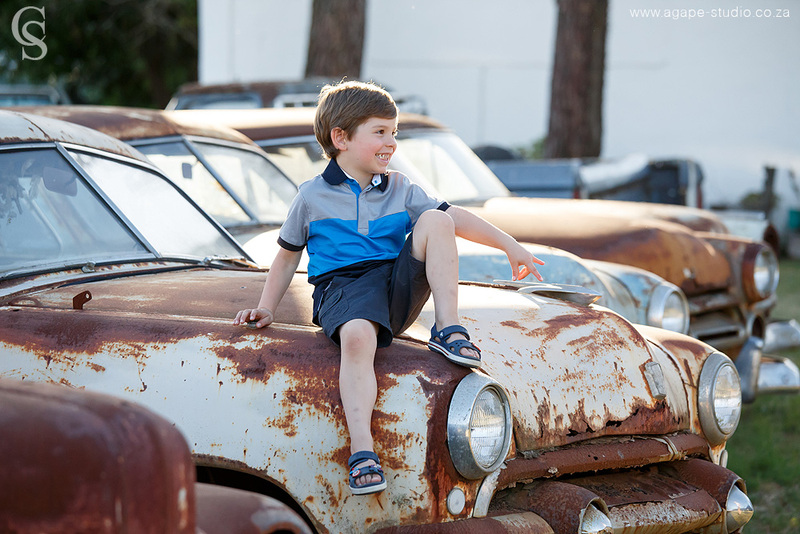 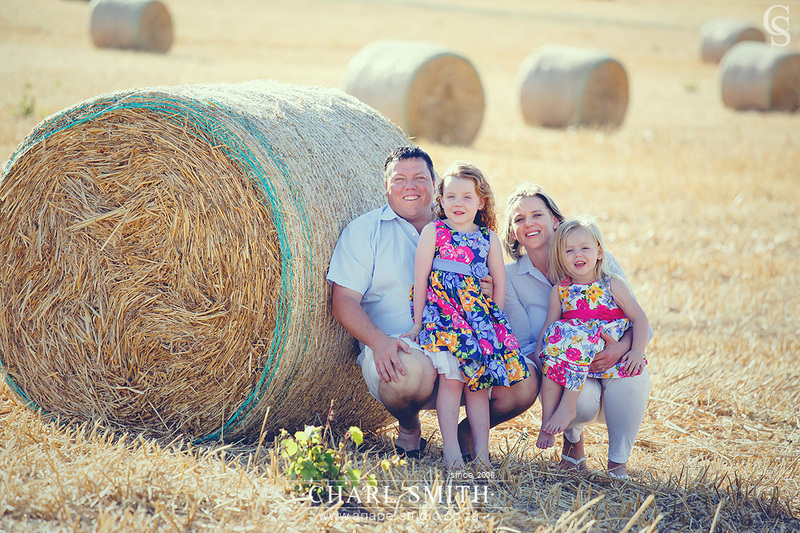 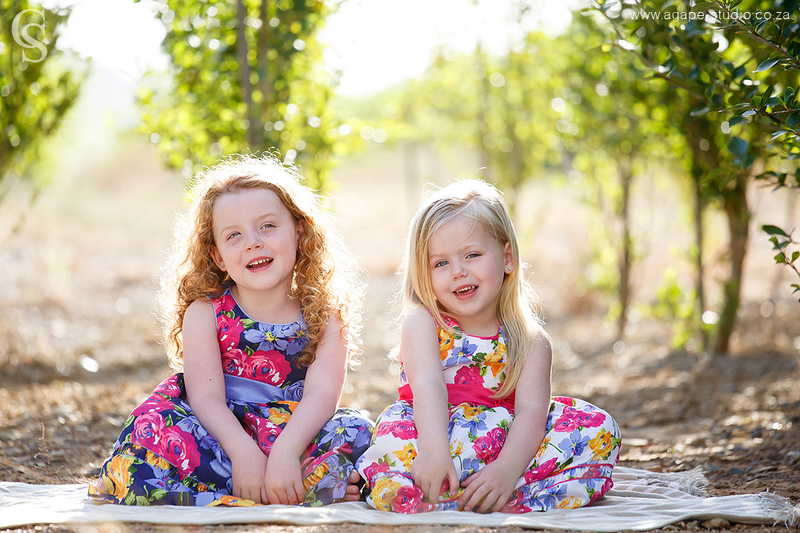 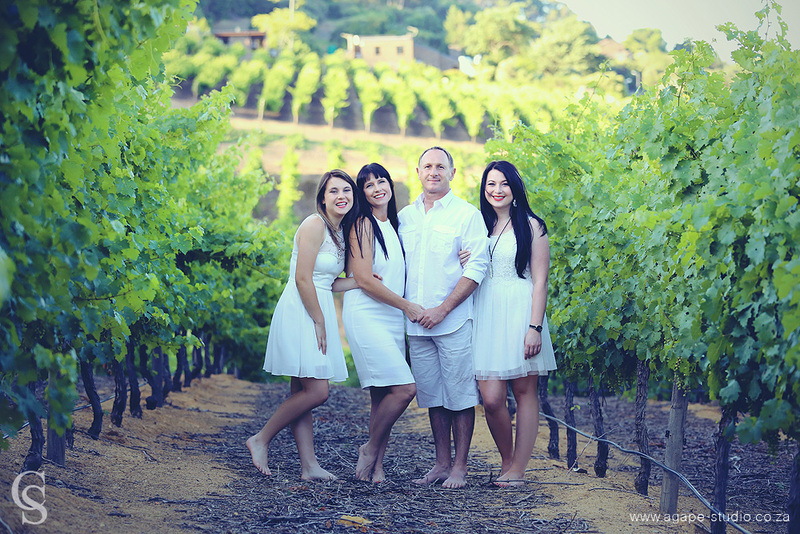 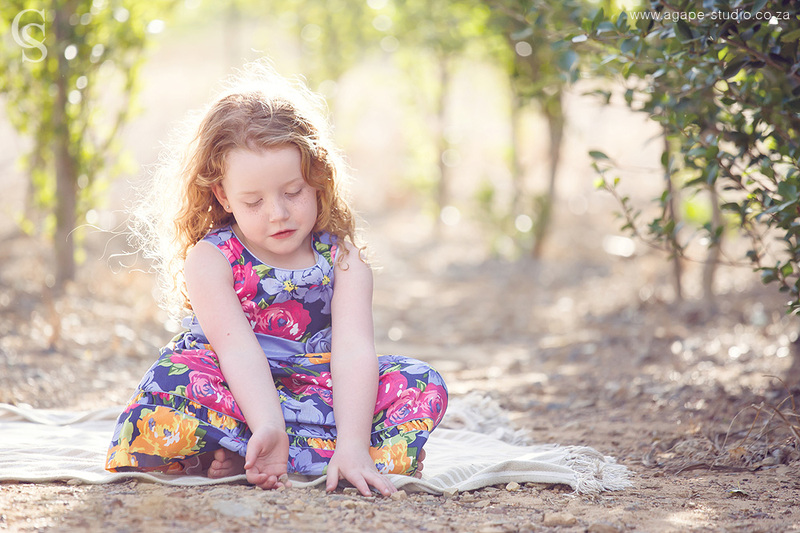 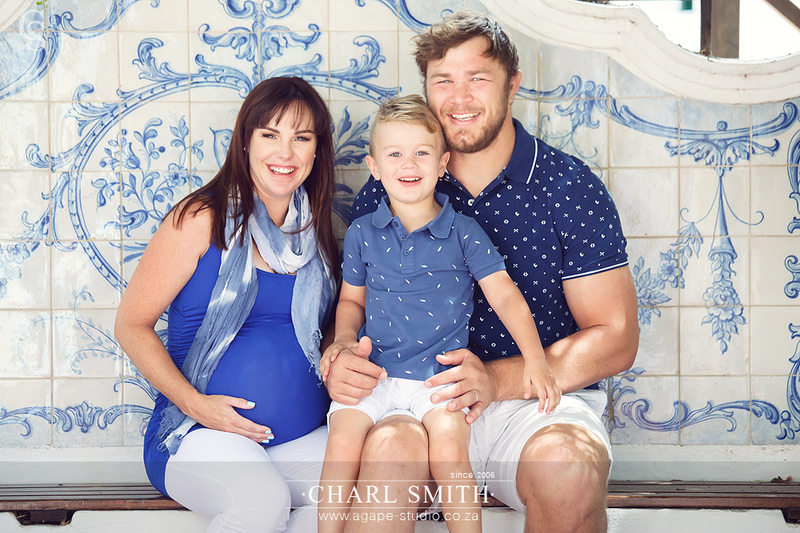 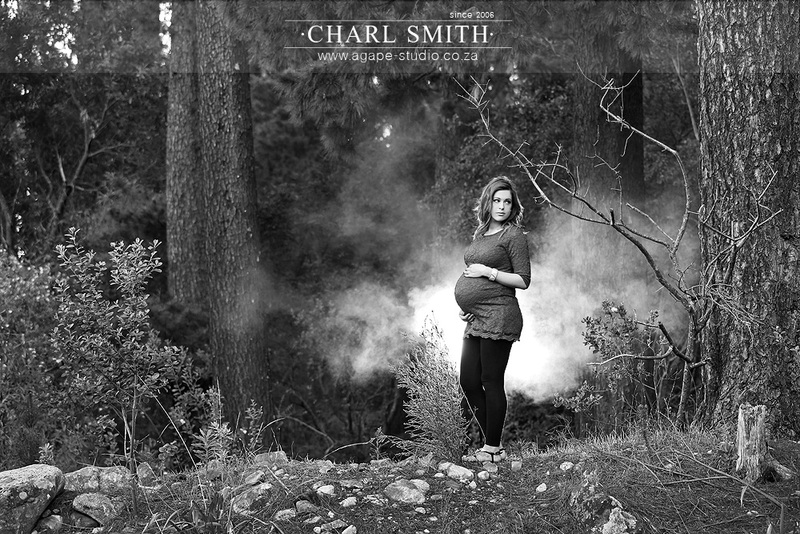 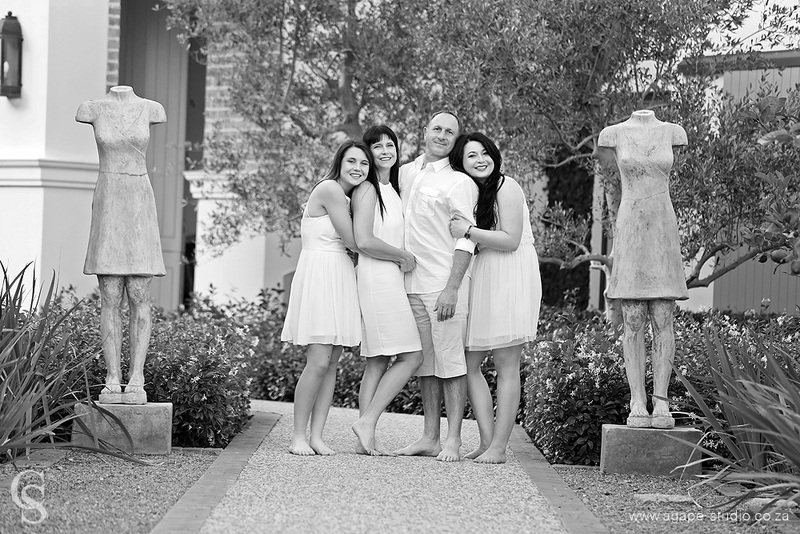 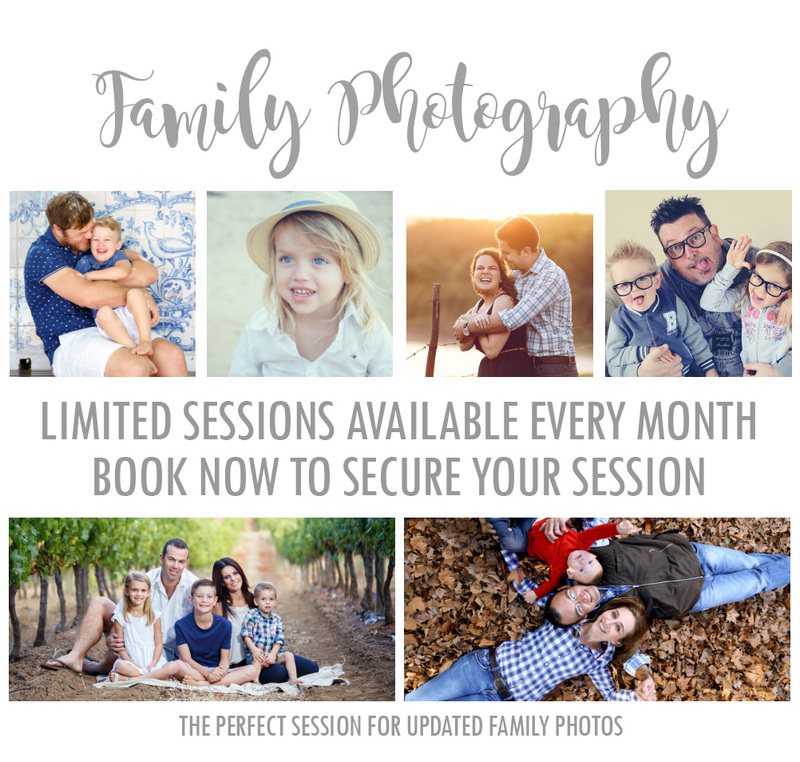 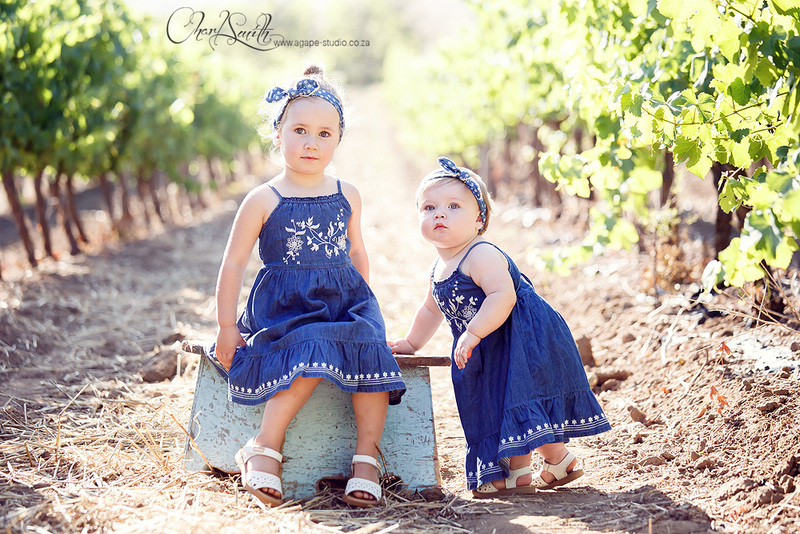 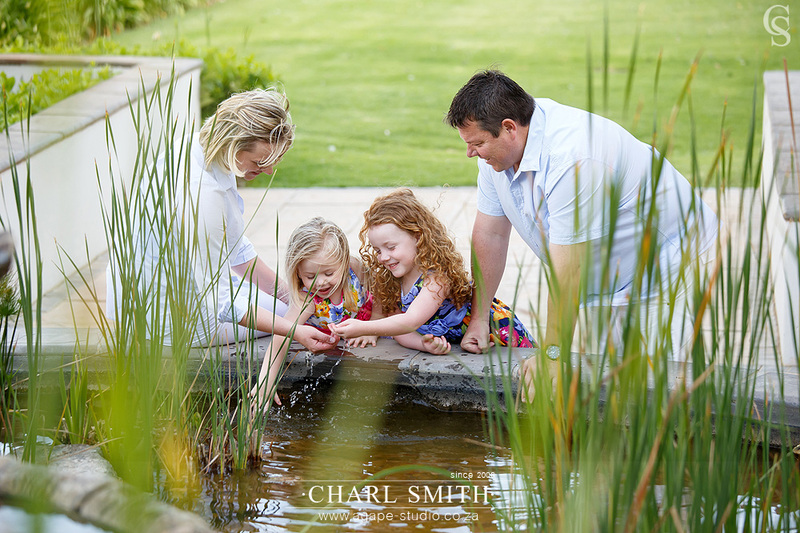 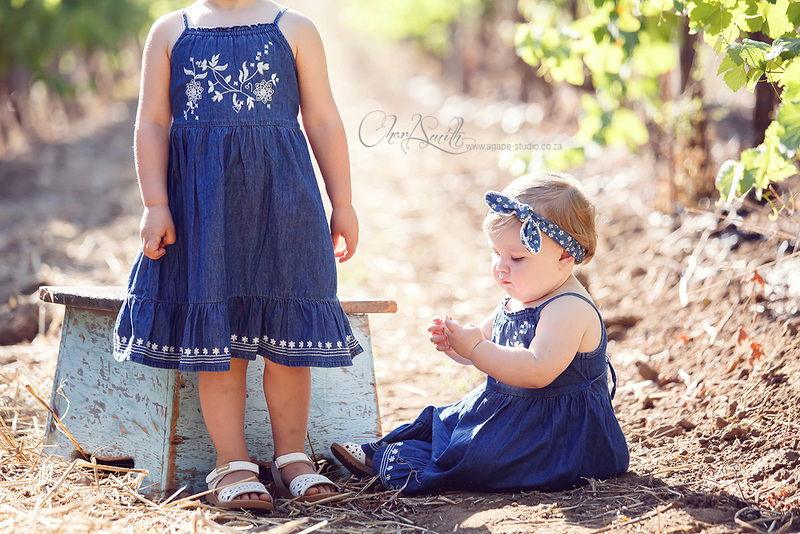 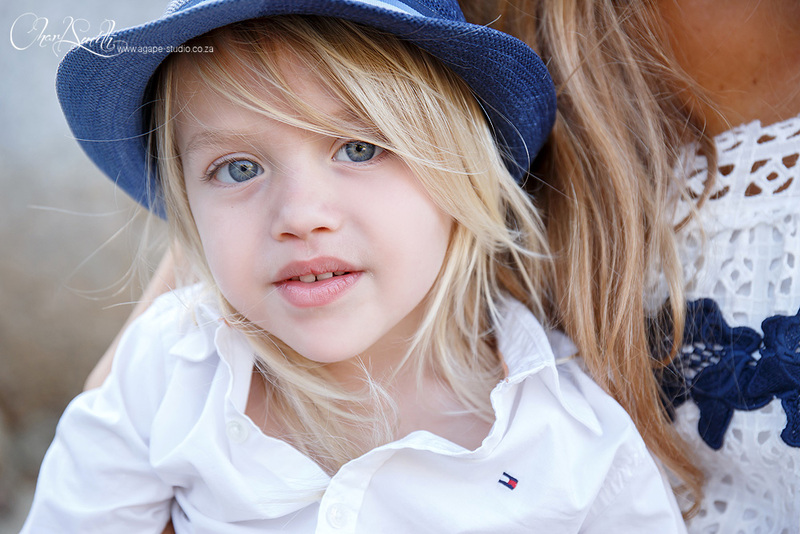 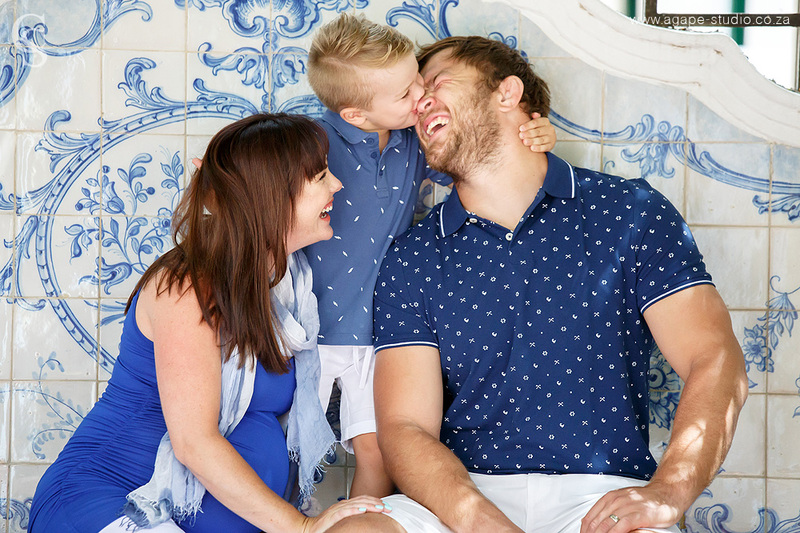 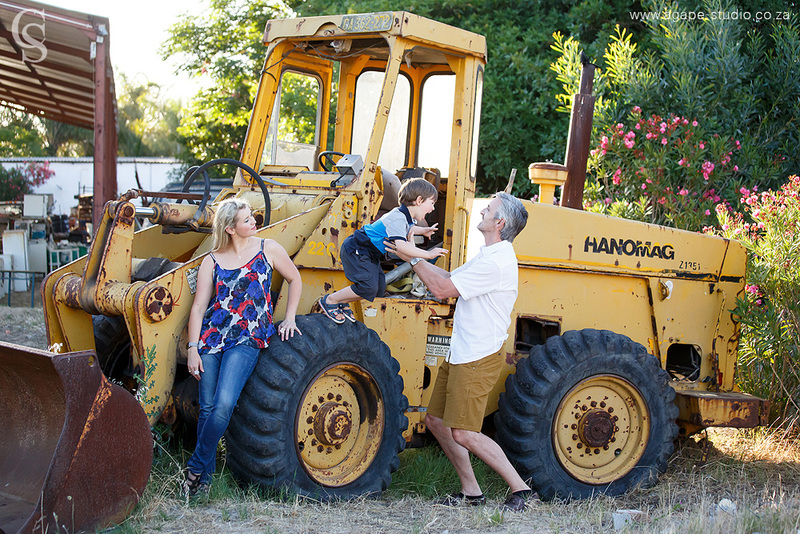 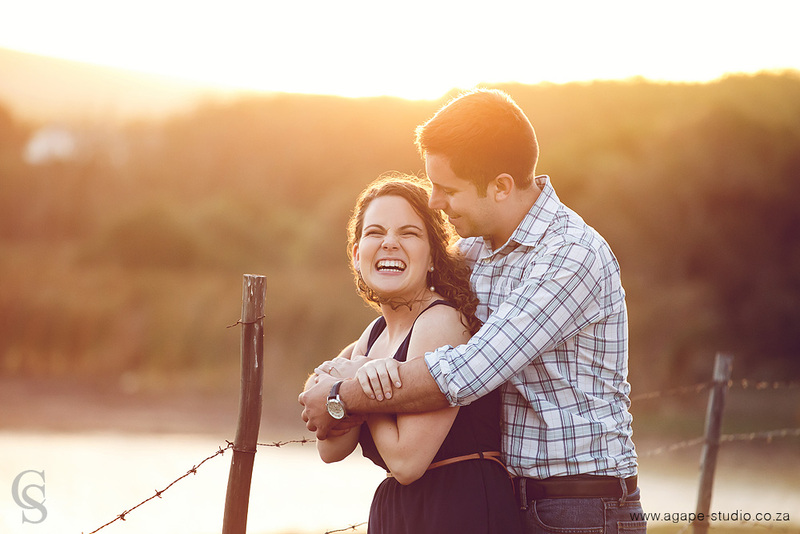 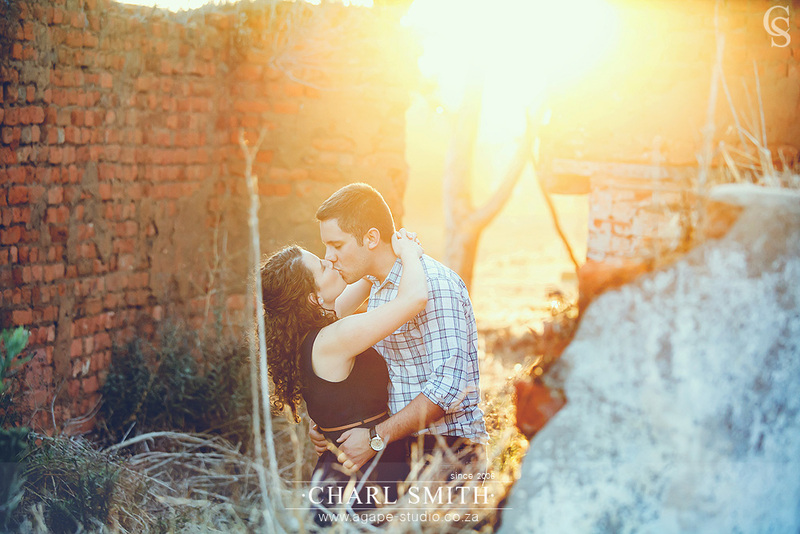 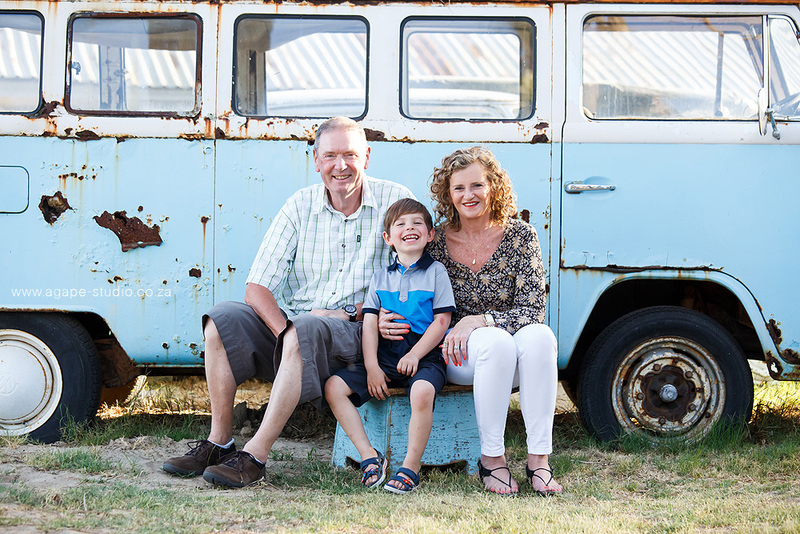 I only have limited sessions available each month to do family shoots. 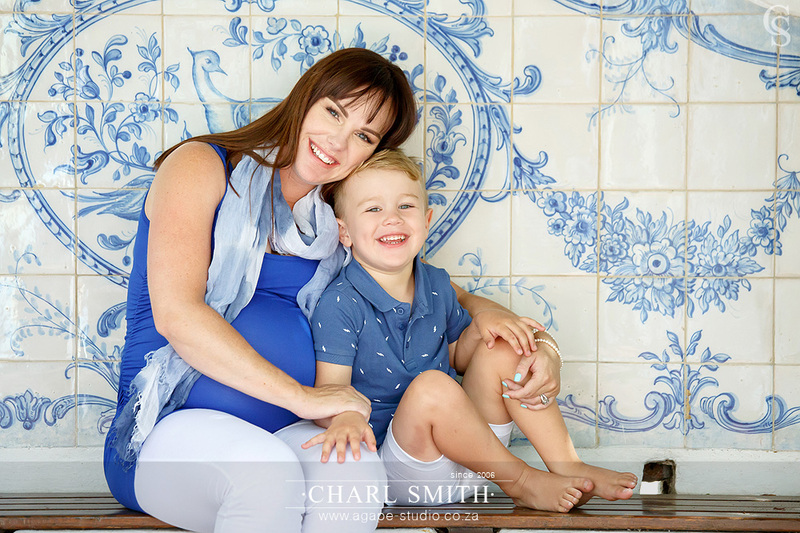 If you want to check my availability please go to my CONTACT page. 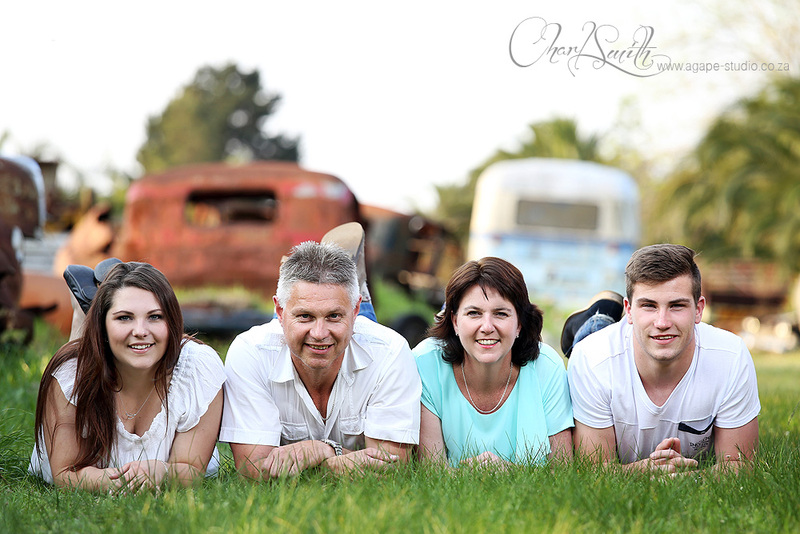 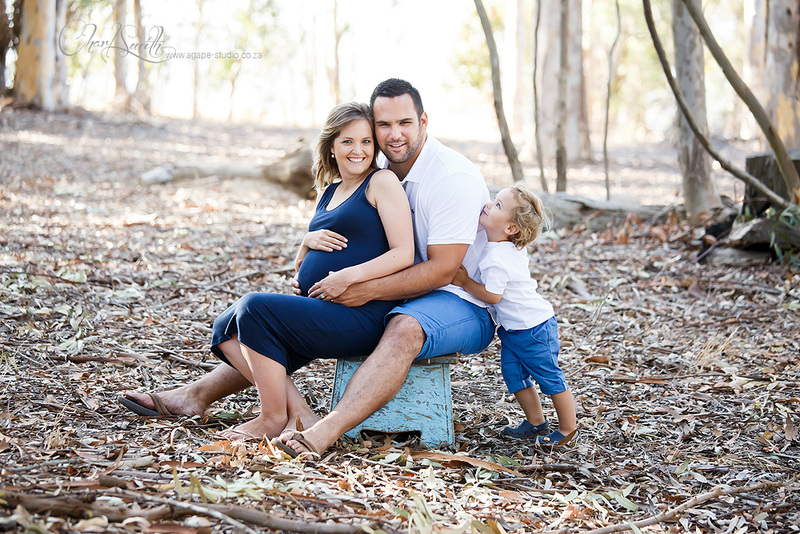 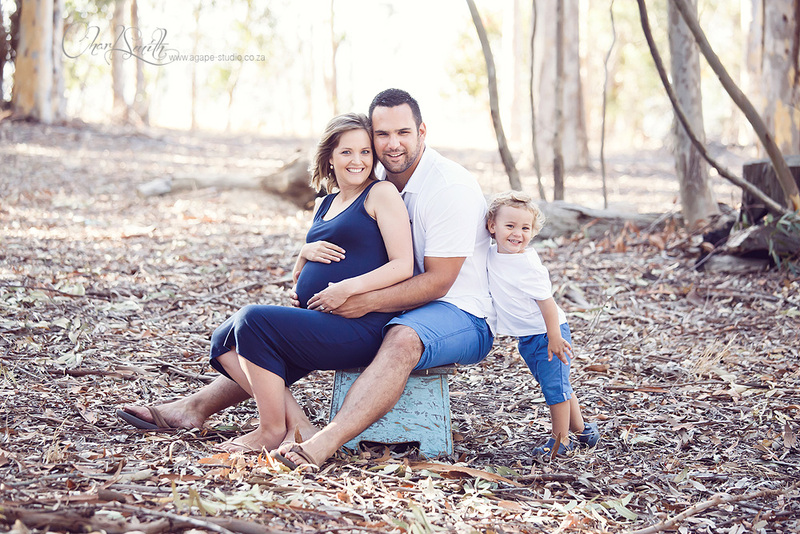 To VIEW more FAMILY SHOOTS please click HERE.